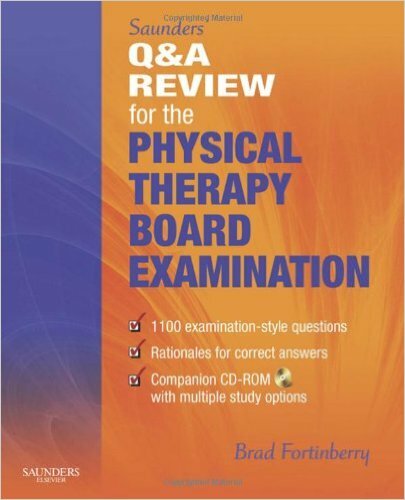 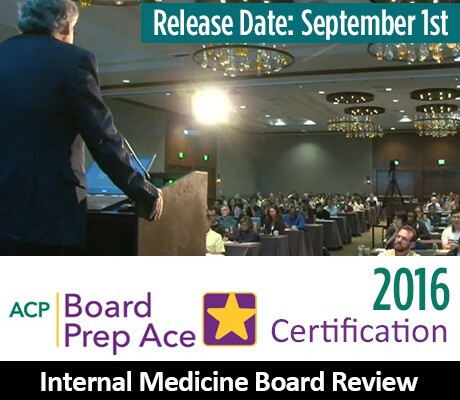 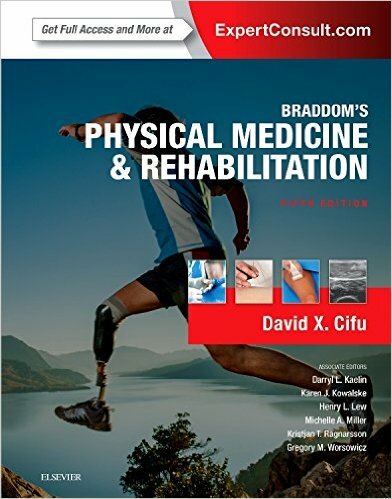 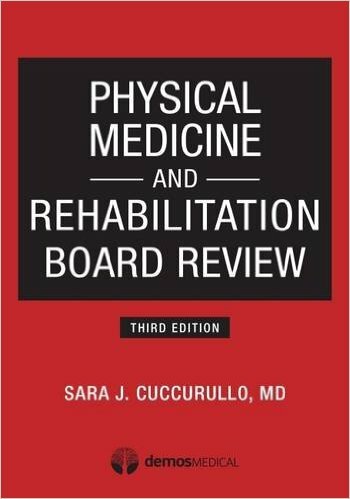 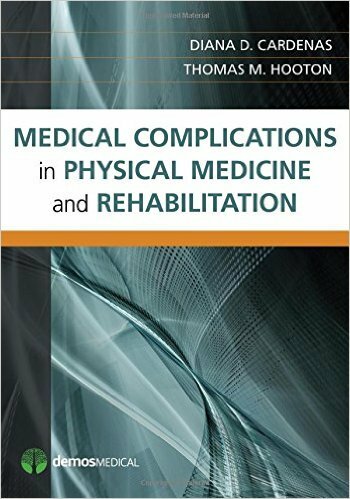 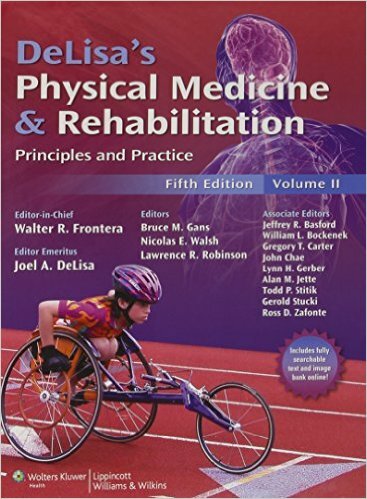 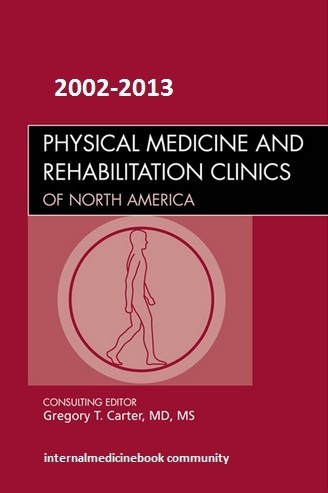 Physical Medicine and Rehabilitation Oral Board Review is the first publication devoted to preparing for the ABPMR Part II certification examination. 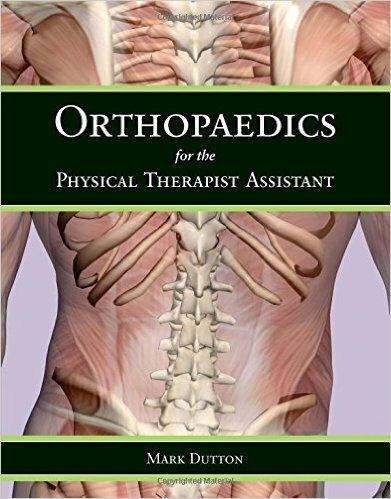 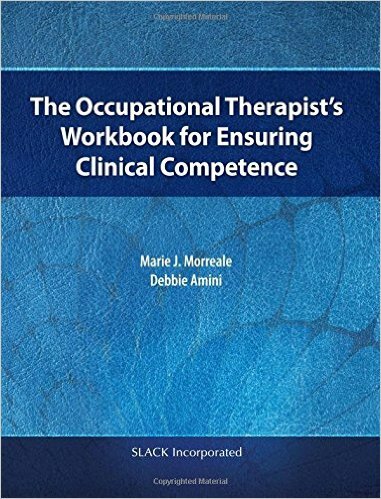 This interactive workbook contains 68 cases drawn from all major topic areas identified on the oral exam outline. 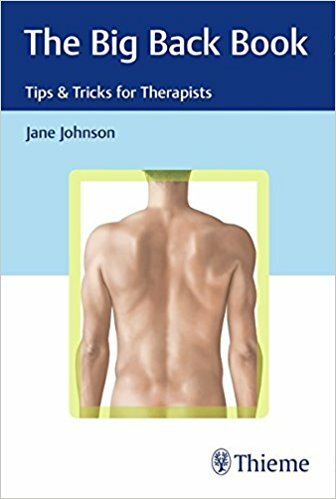 The vignettes set up common physiatric problems, structured to walk you through the types of questions you will encounter and frame meaningful responses to real-life scenarios. 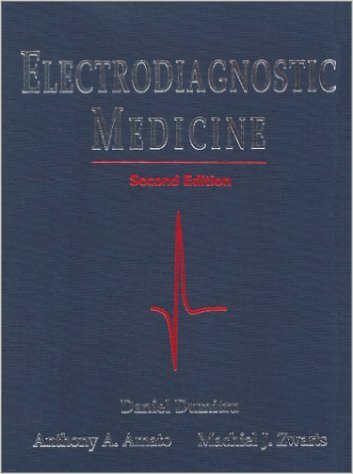 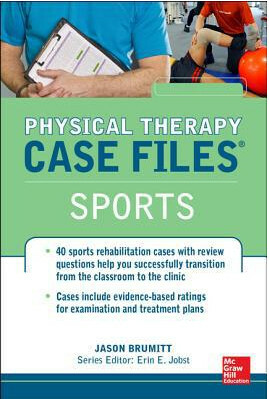 Cases are formatted to simulate a discussion between an examiner and examinee, presenting a focused approach that directs the candidate to the most appropriate answers. 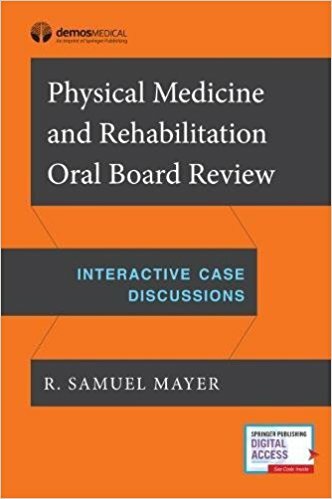 Each case contains questions covering the five clinical skills measured on the oral boards: data acquisition, problem solving, patient management, systems-based practice, and interpersonal communication skills and professionalism. 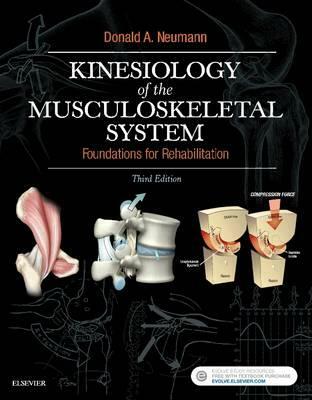 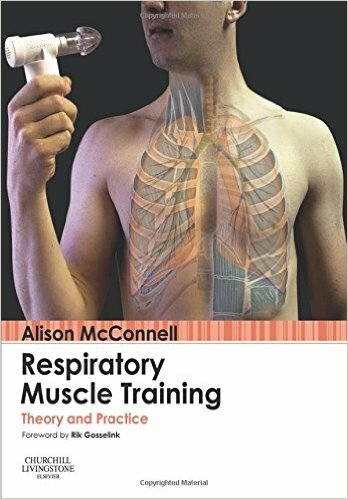 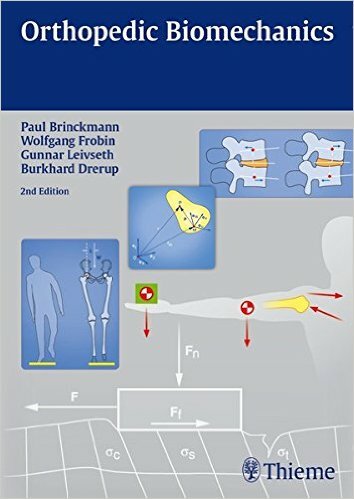 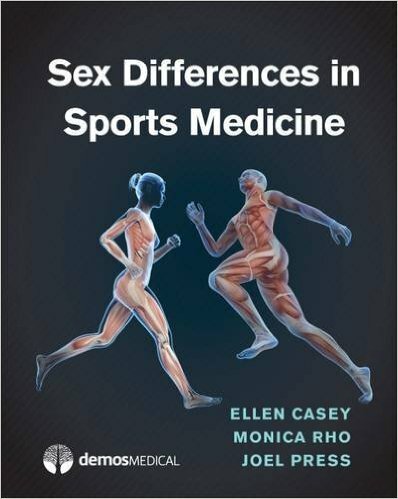 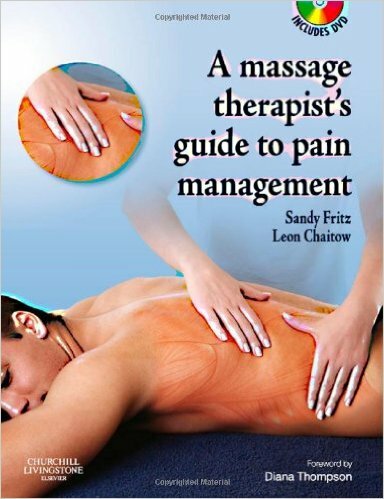 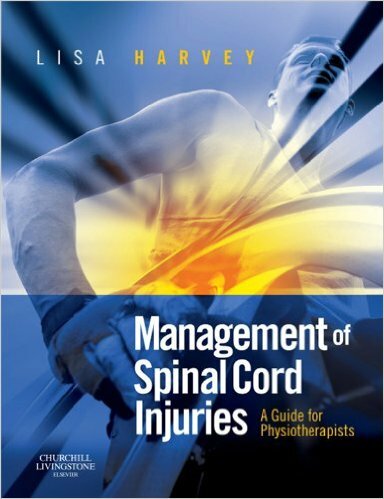 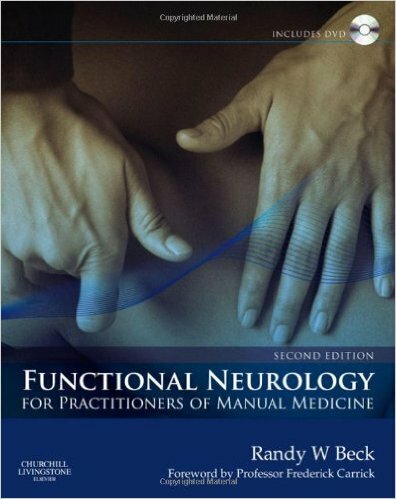 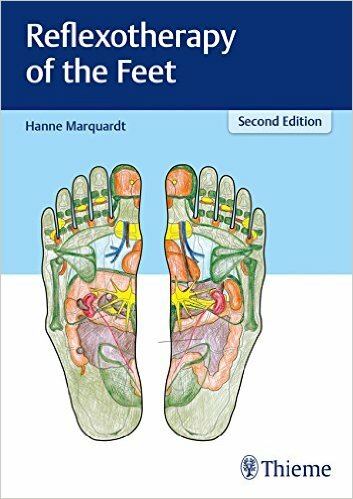 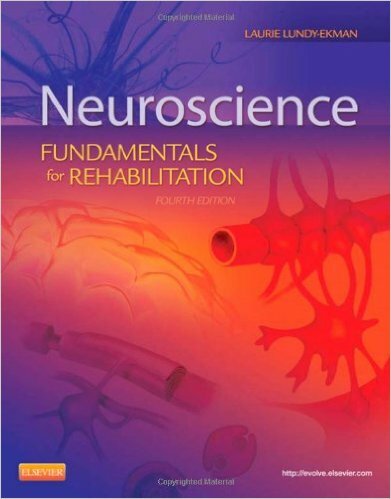 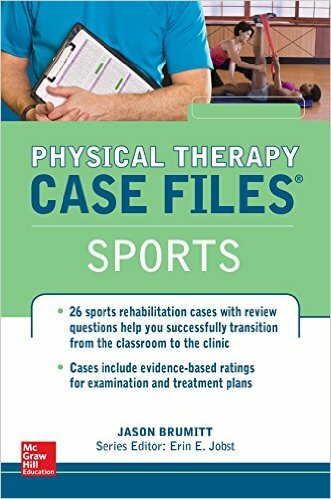 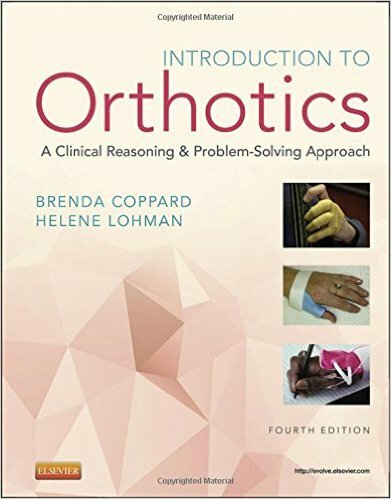 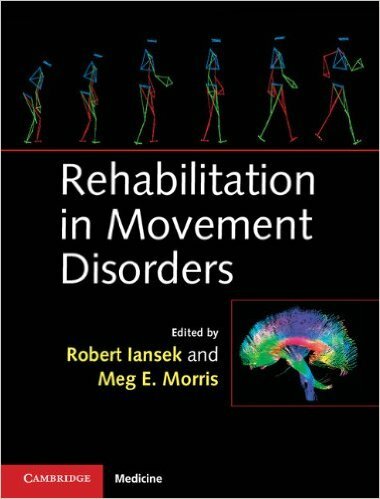 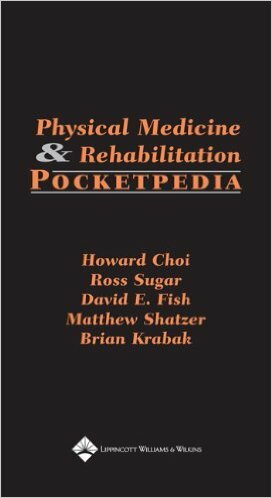 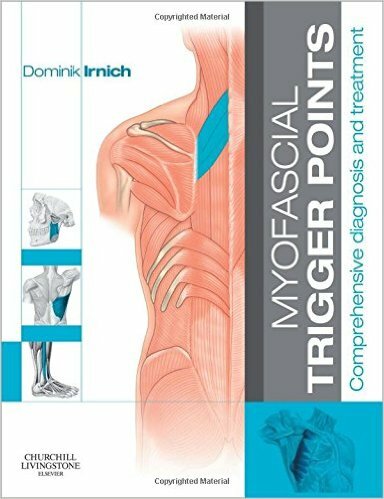 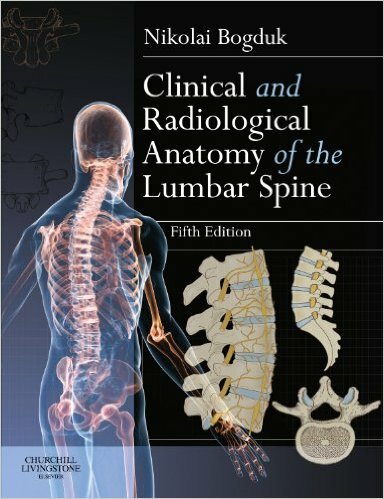 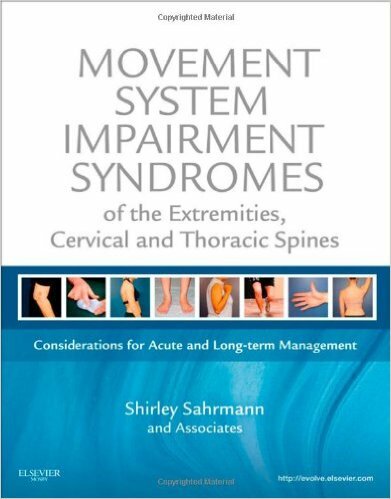 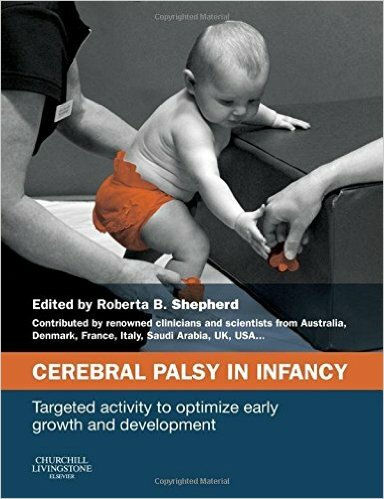 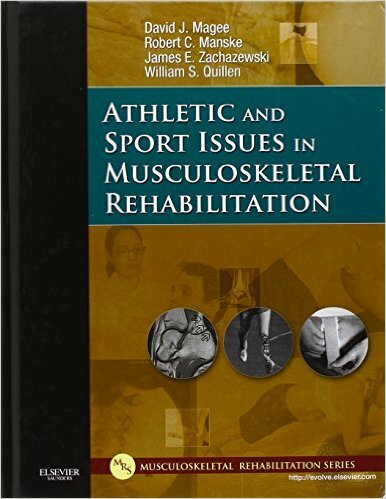 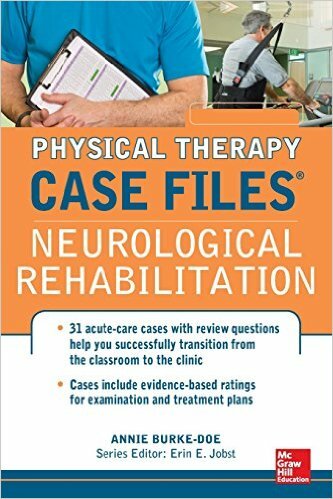 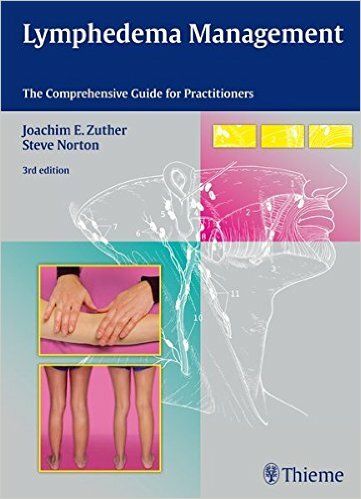 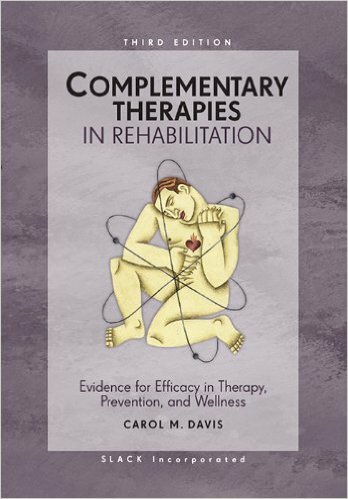 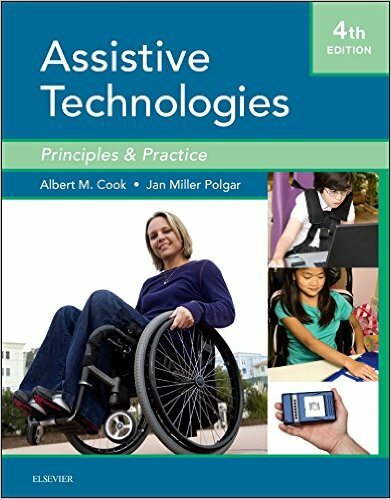 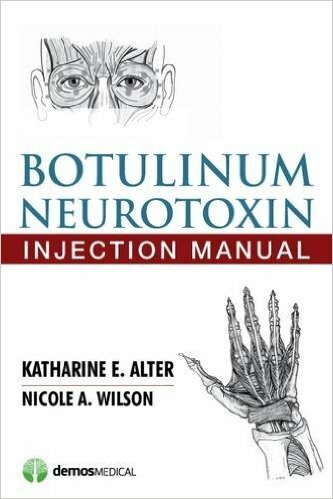 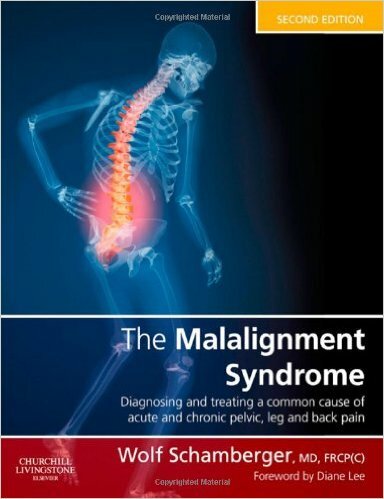 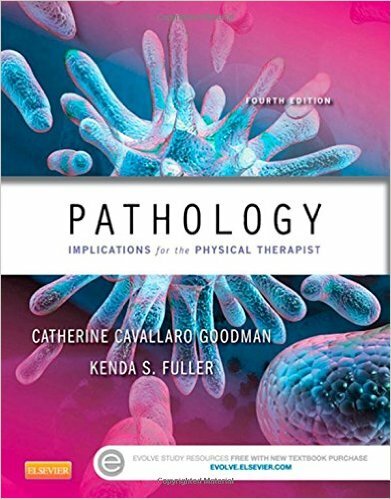 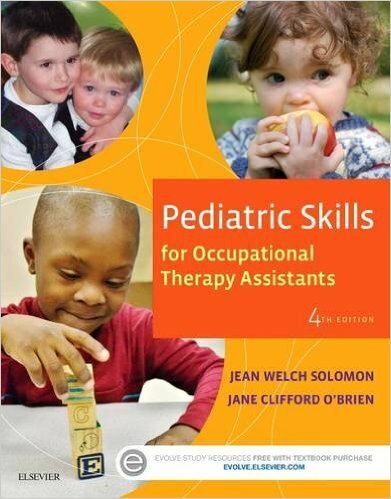 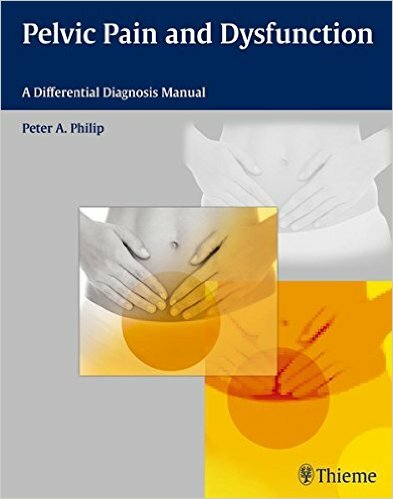 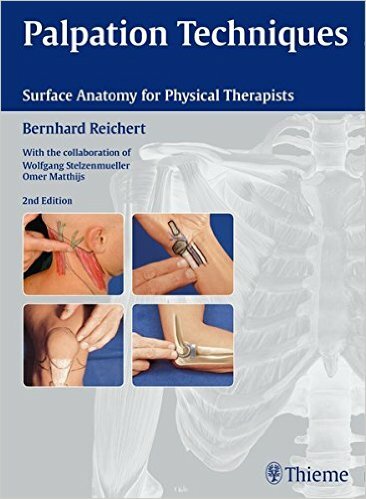 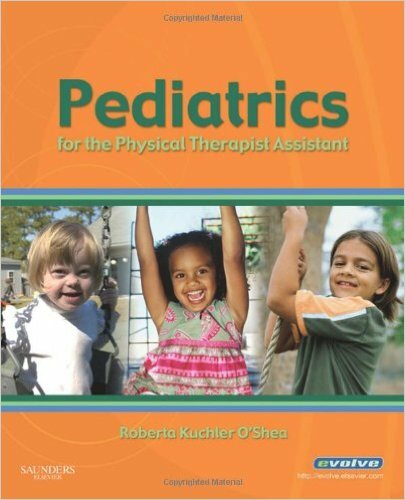 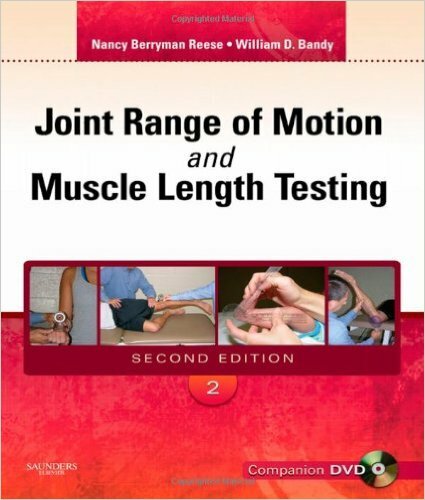 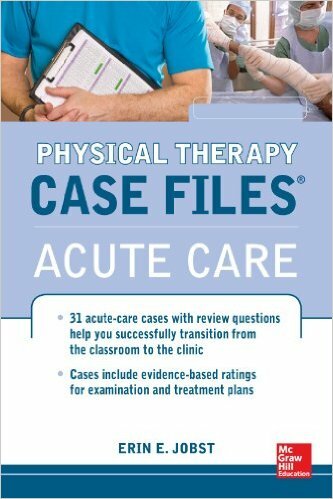 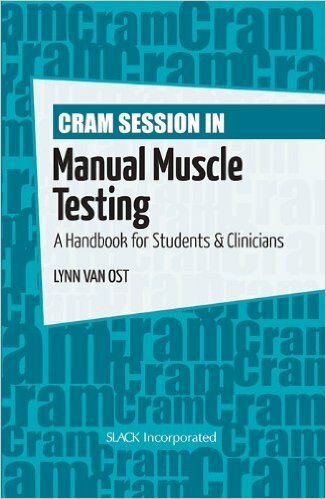 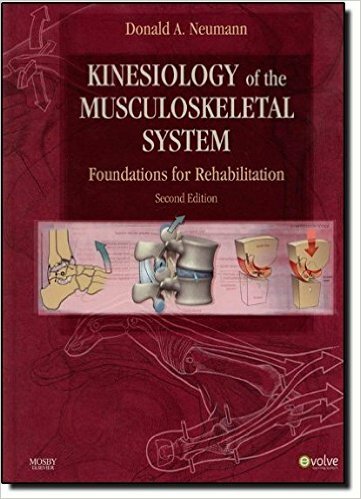 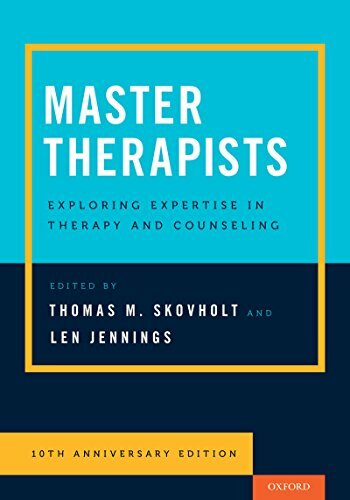 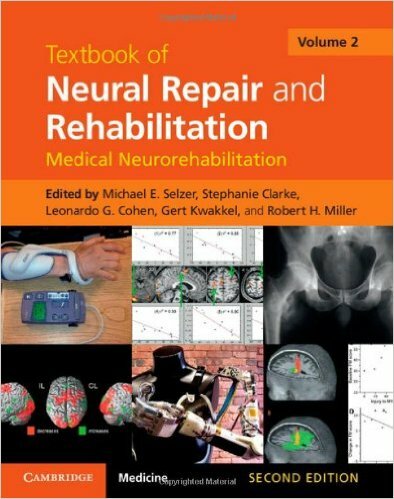 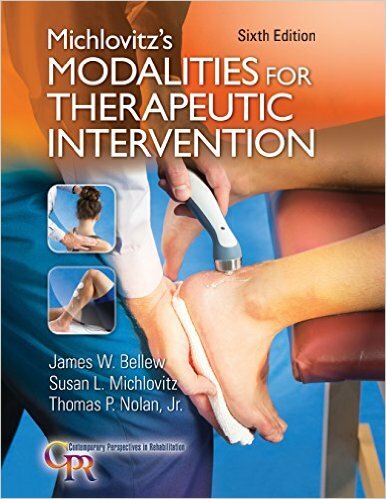 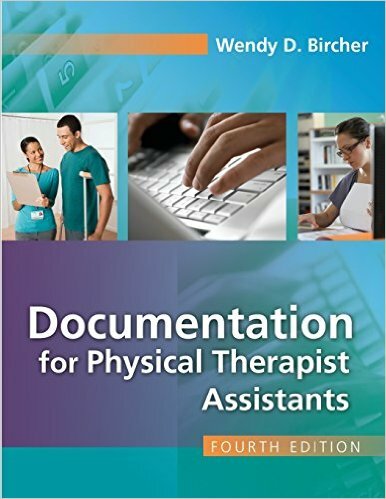 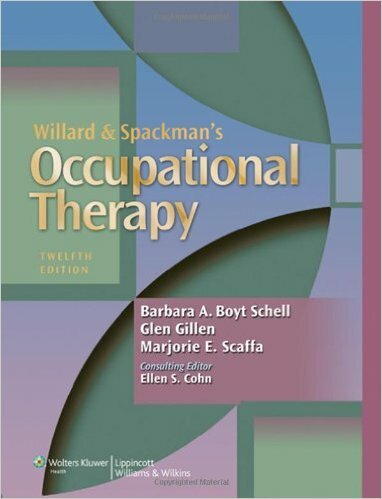 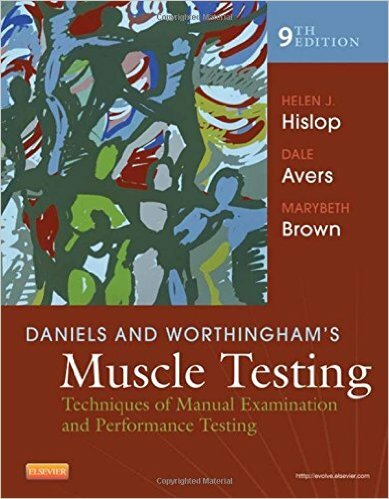 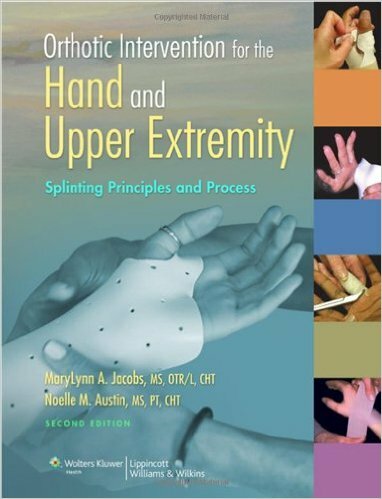 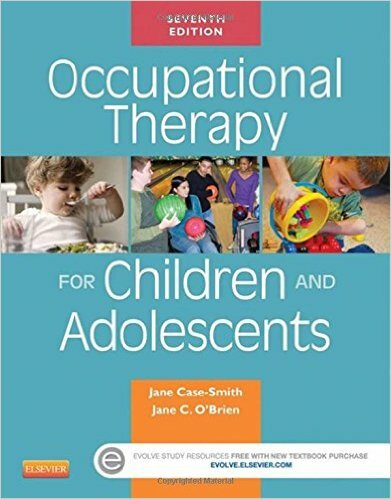 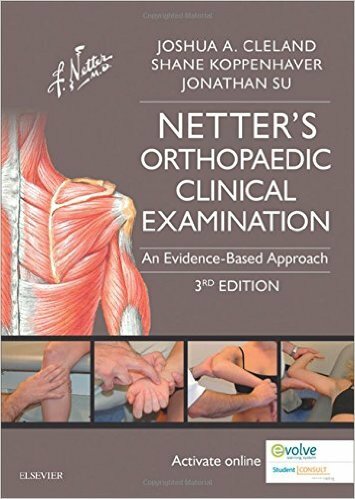 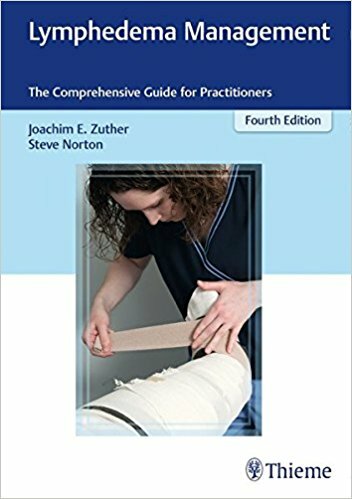 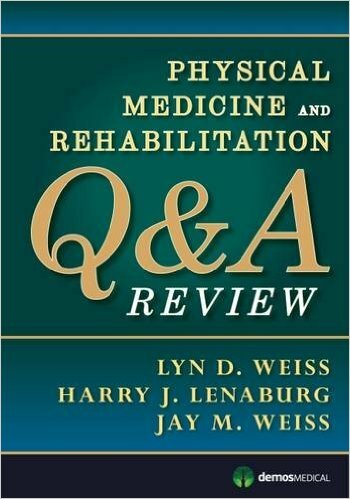 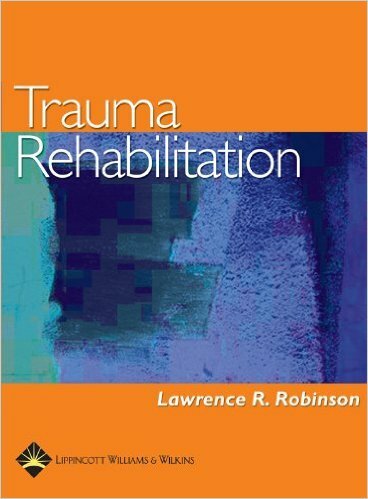 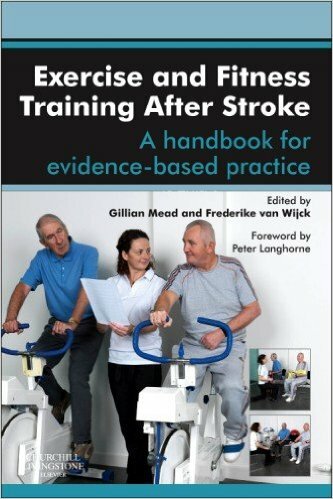 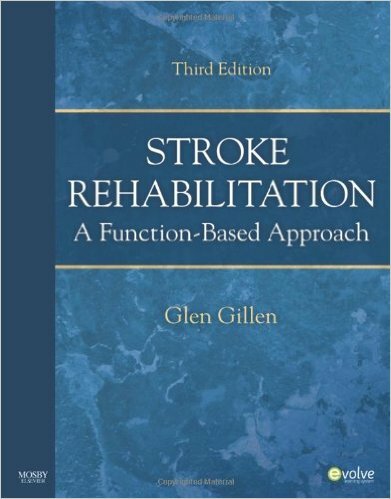 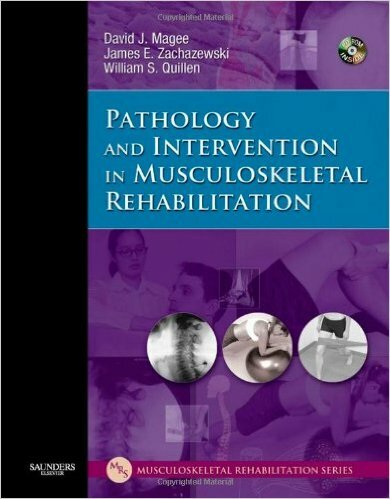 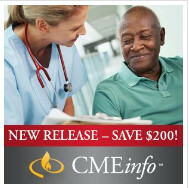 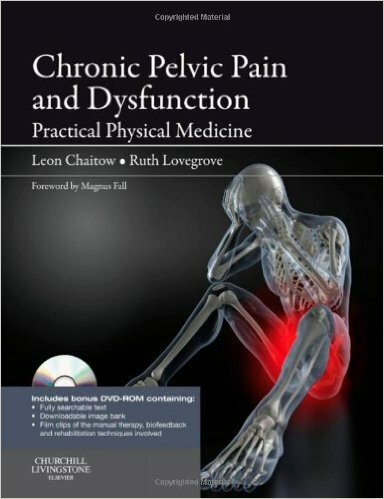 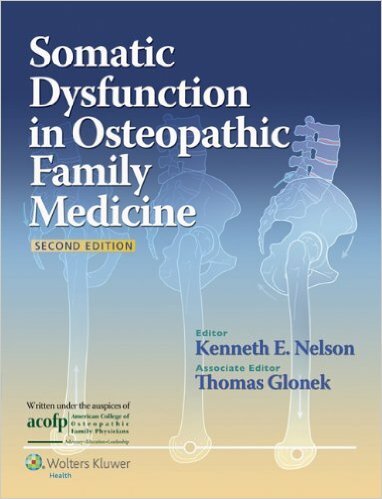 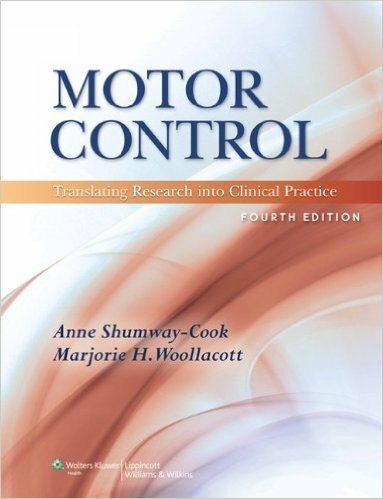 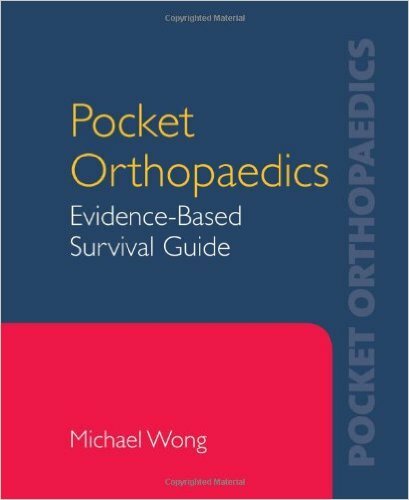 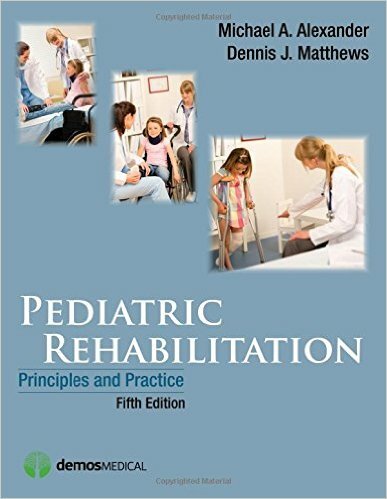 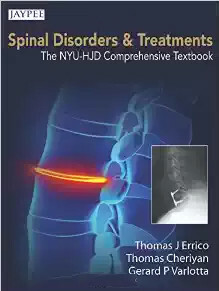 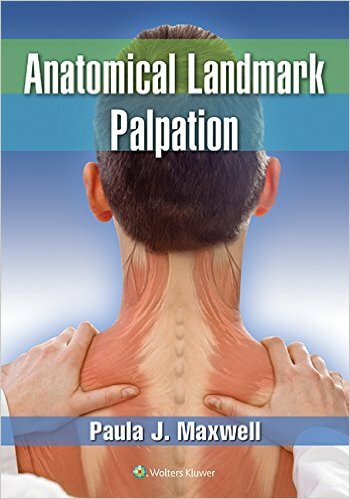 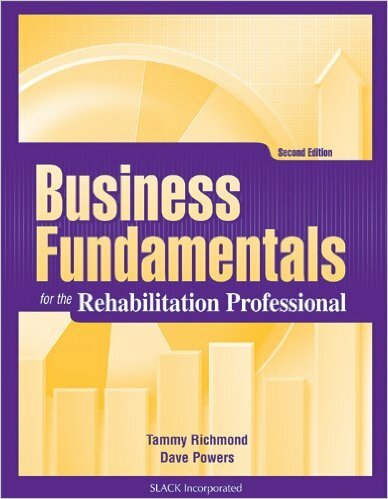 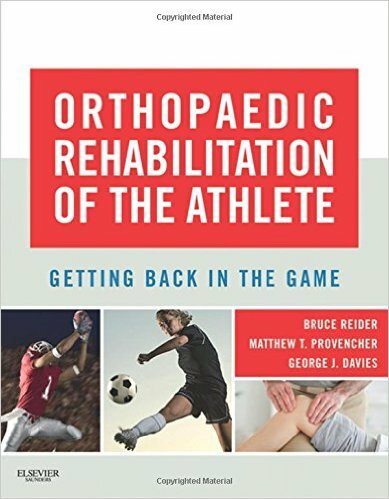 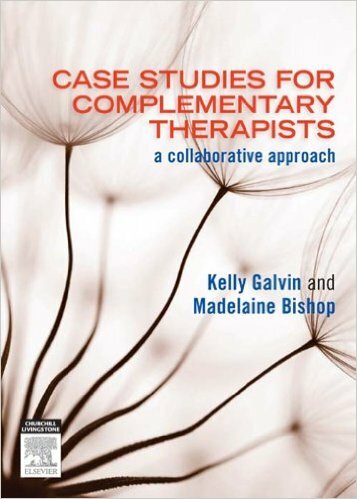 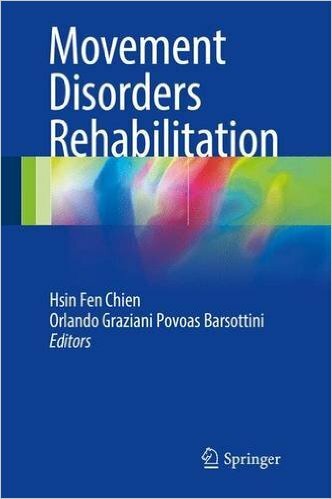 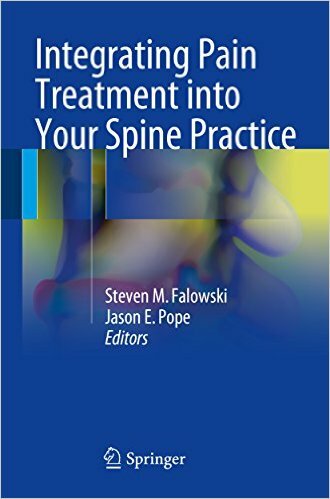 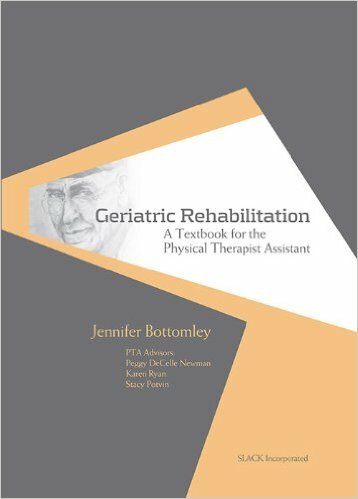 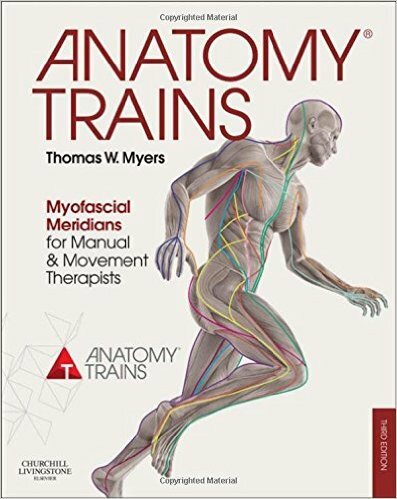 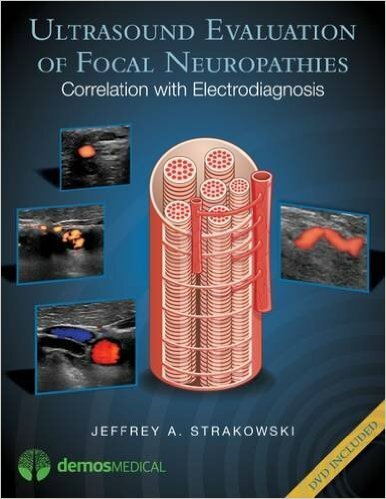 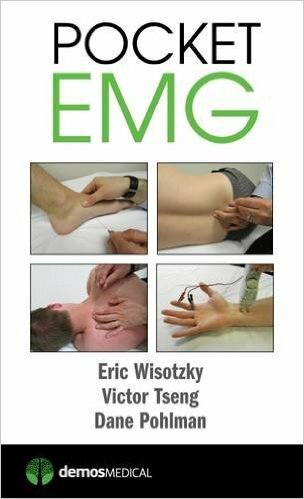 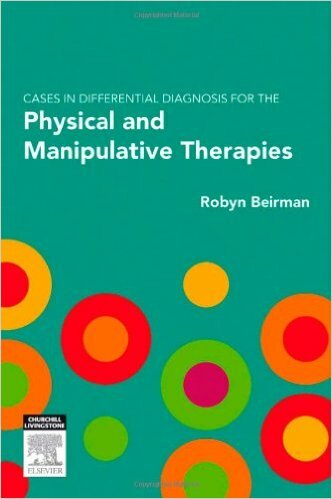 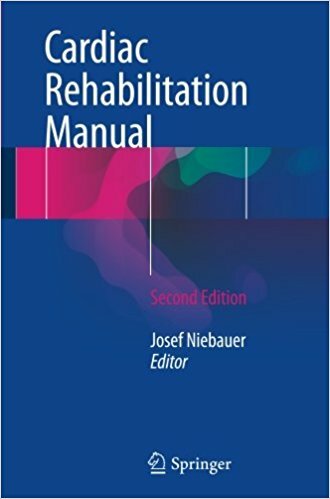 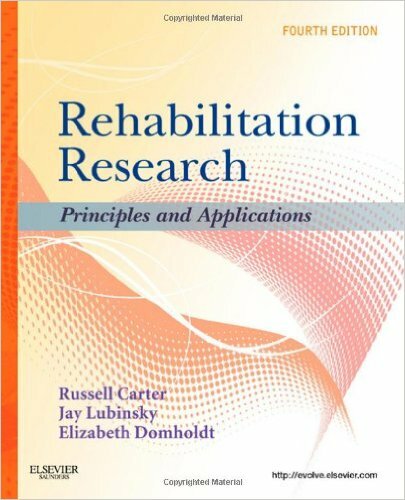 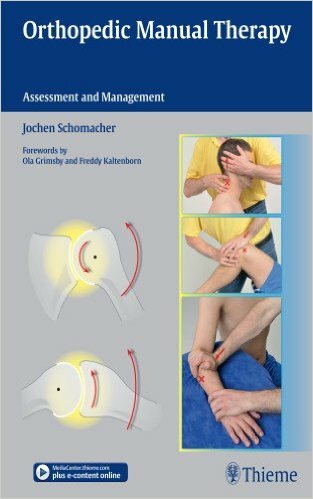 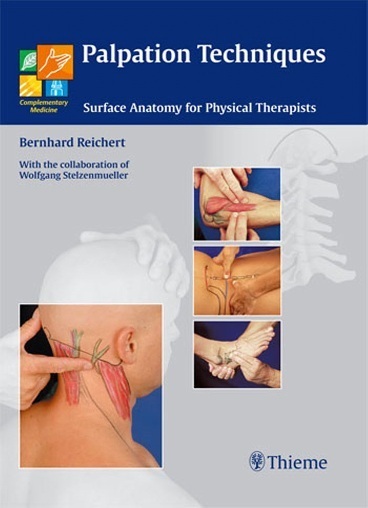 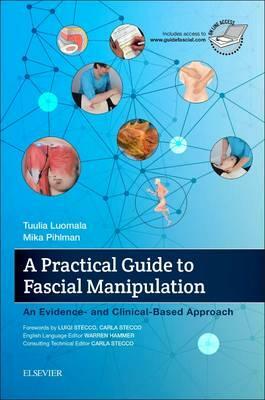 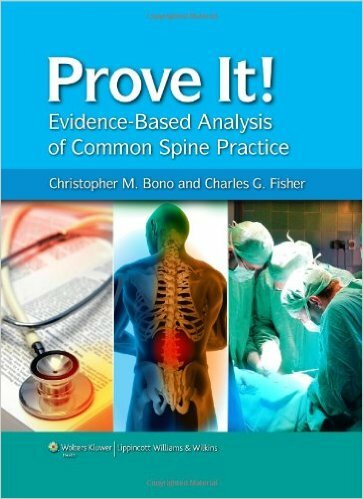 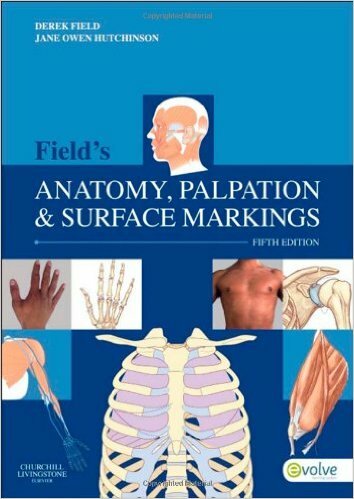 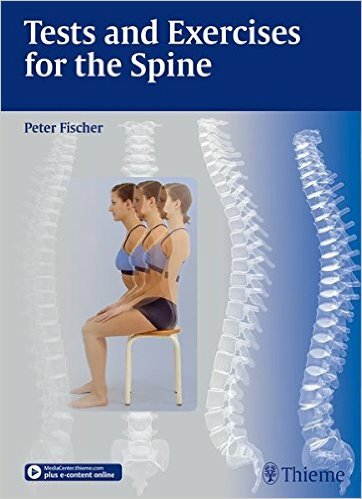 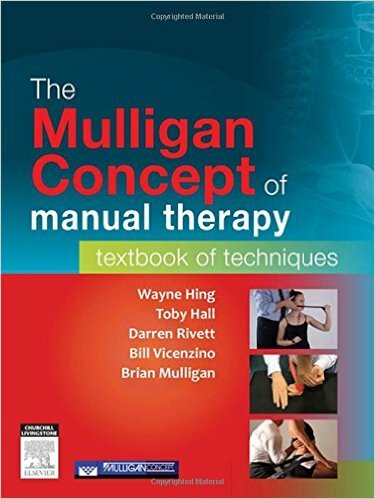 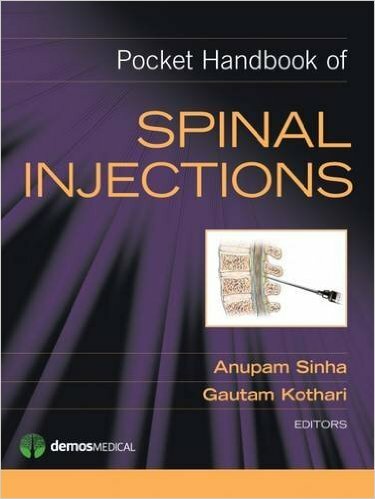 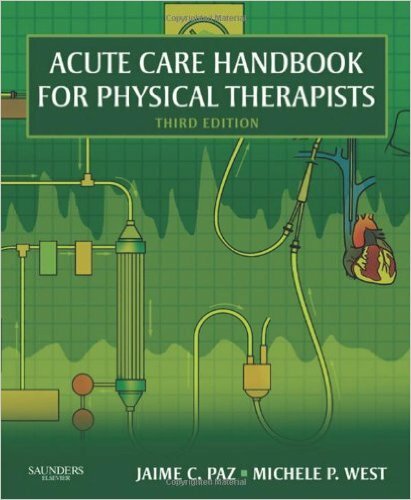 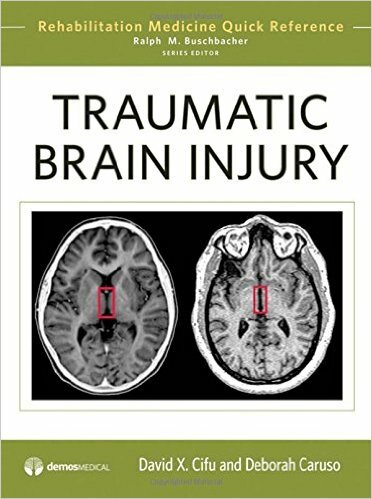 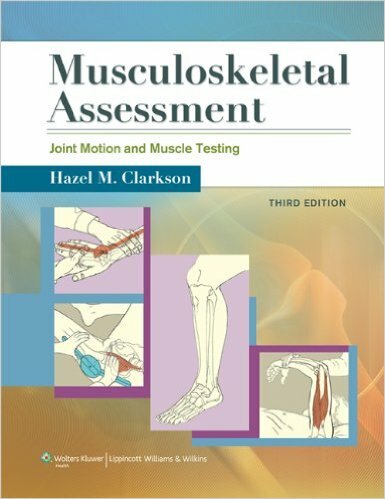 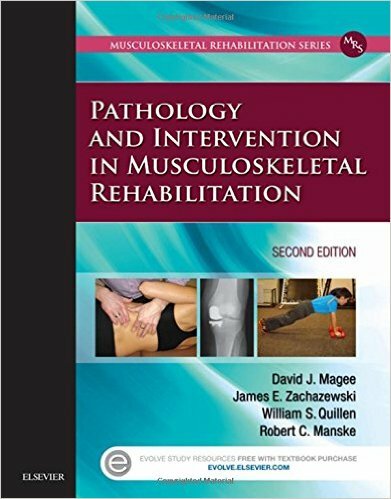 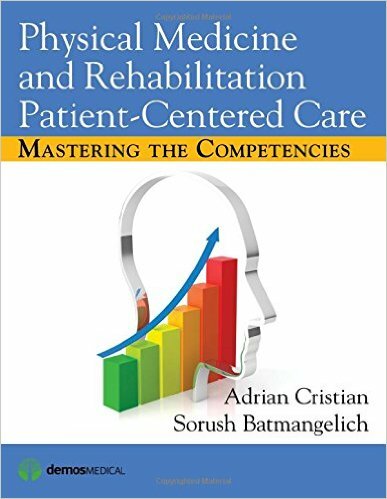 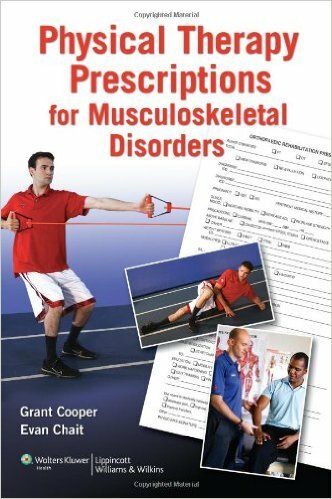 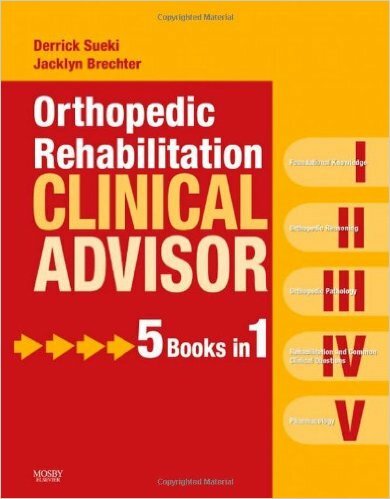 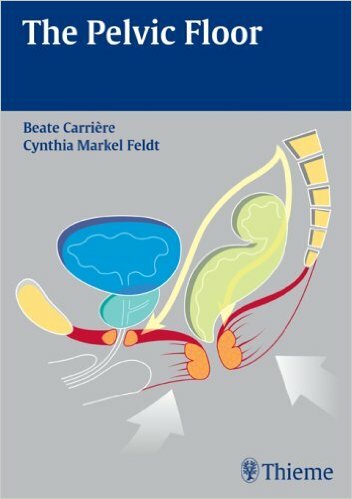 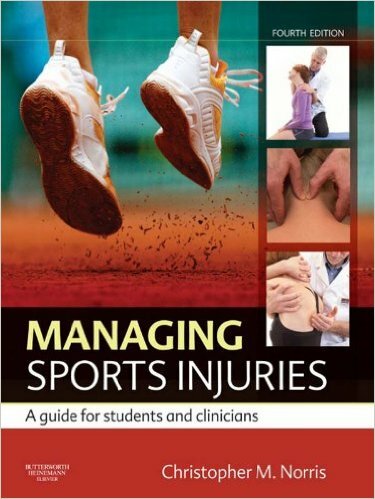 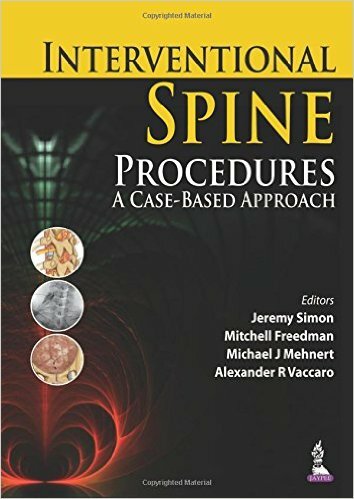 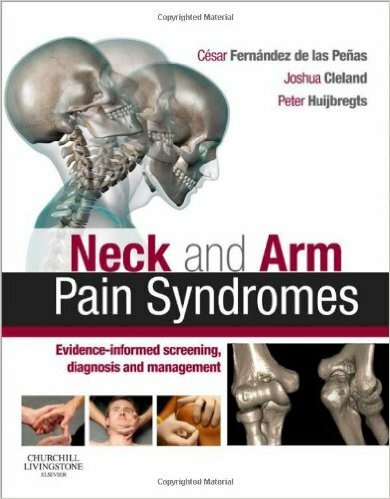 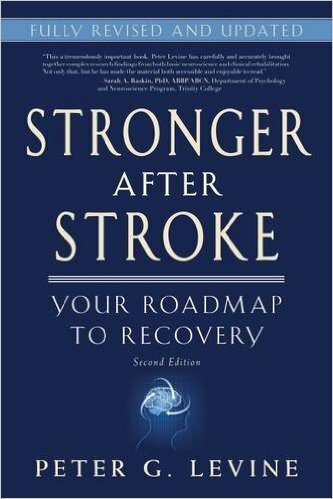 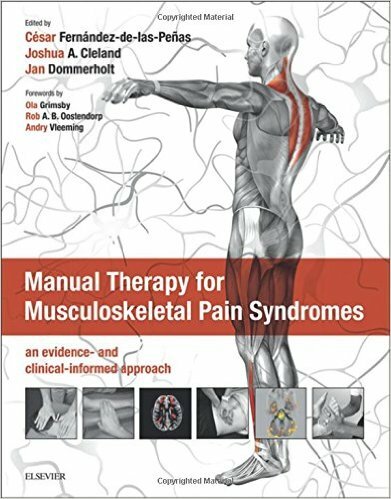 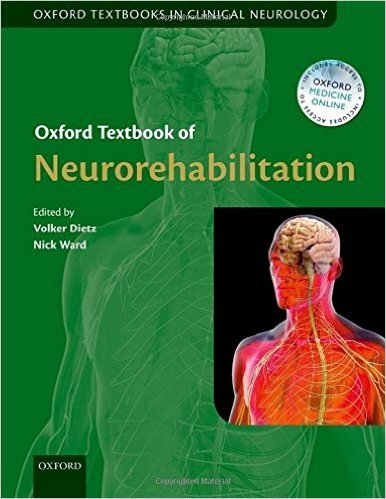 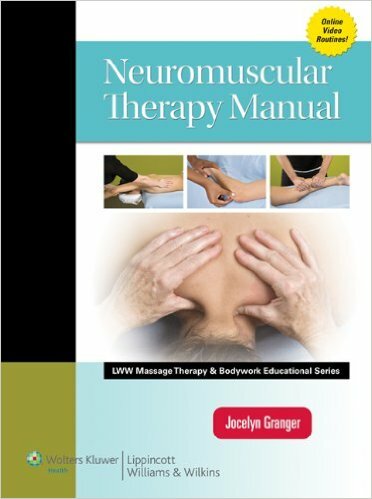 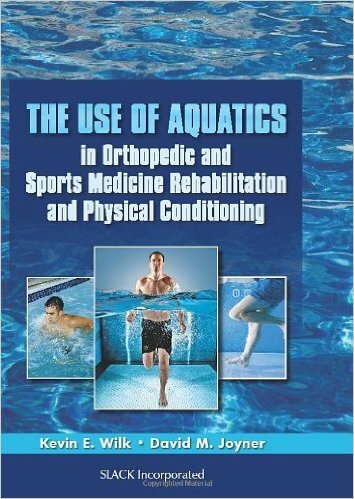 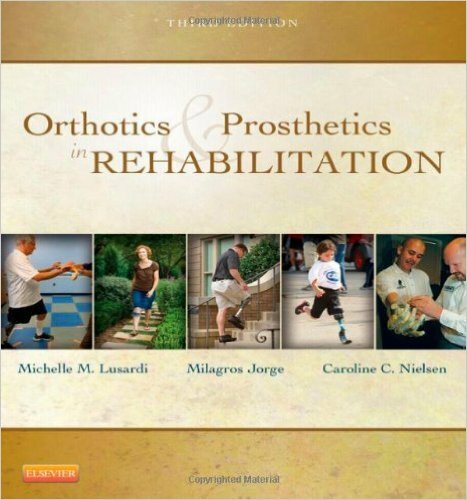 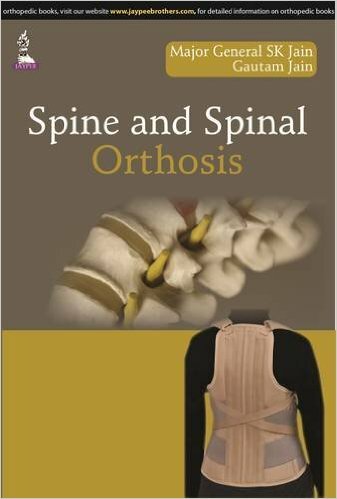 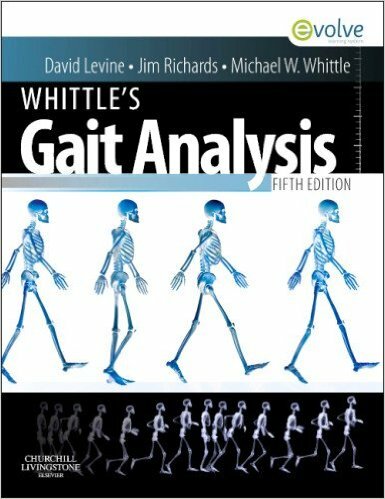 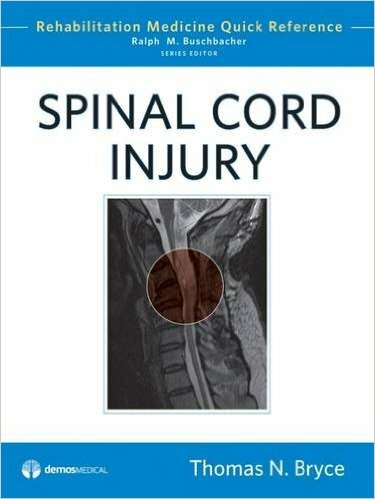 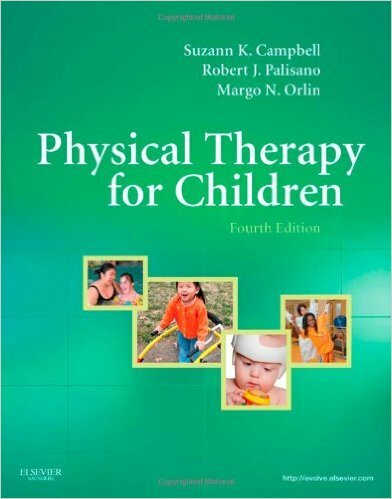 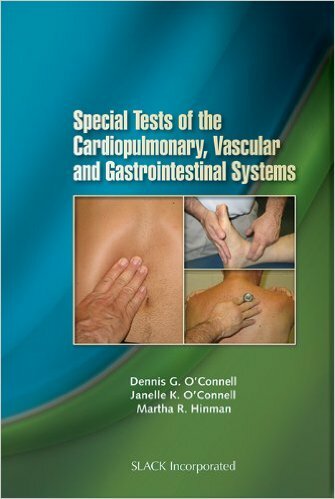 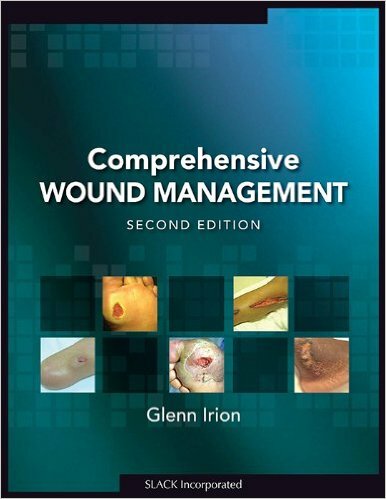 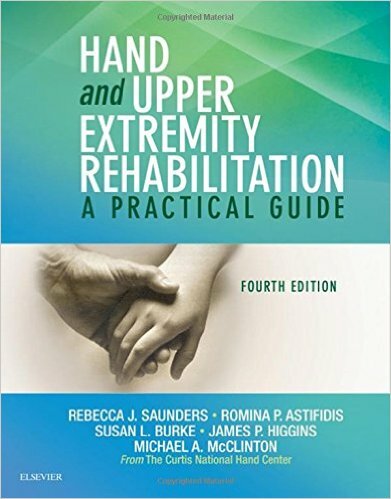 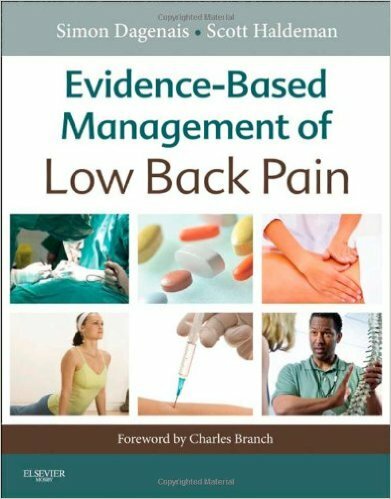 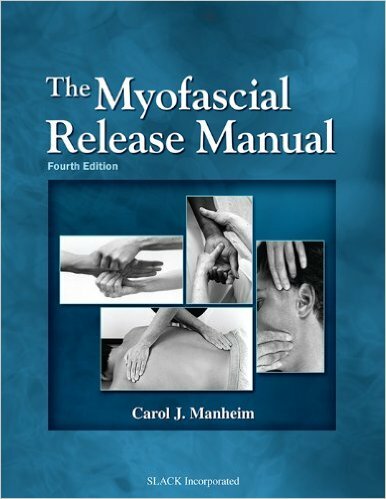 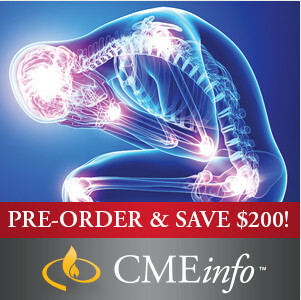 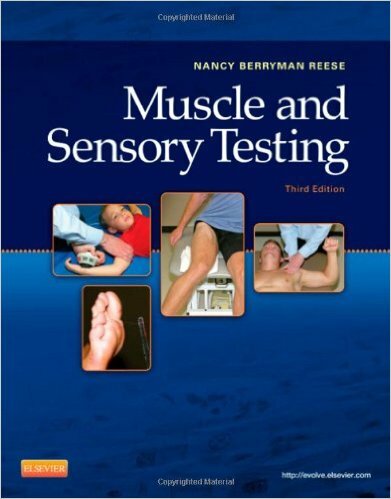 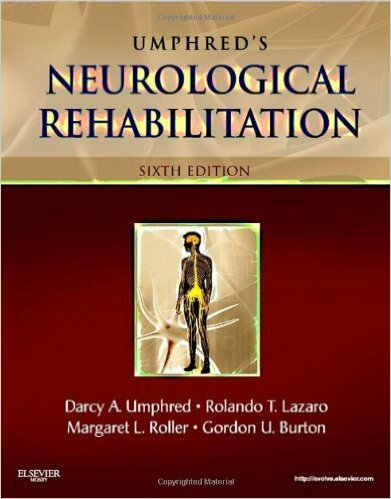 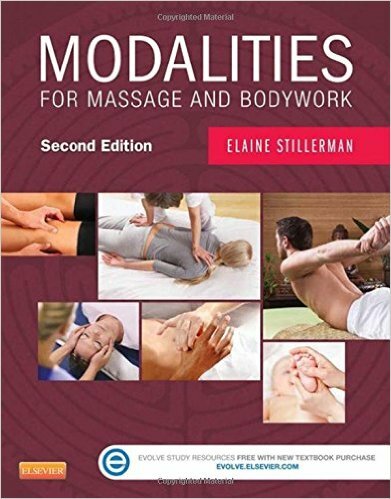 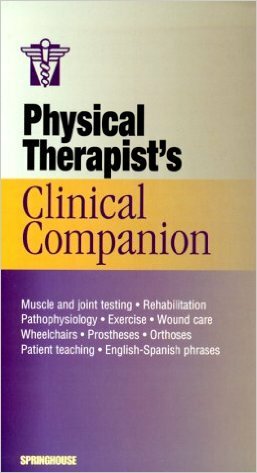 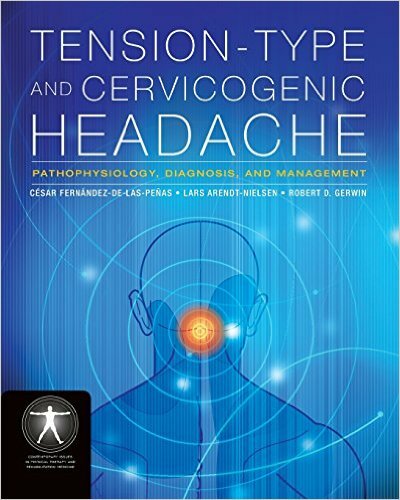 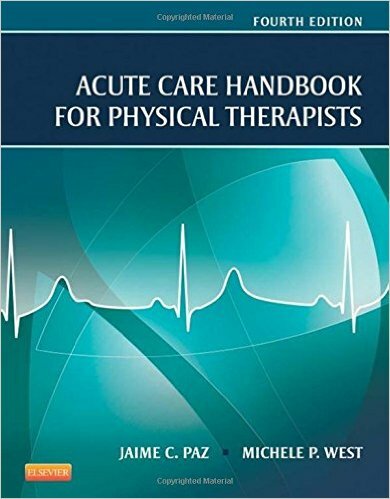 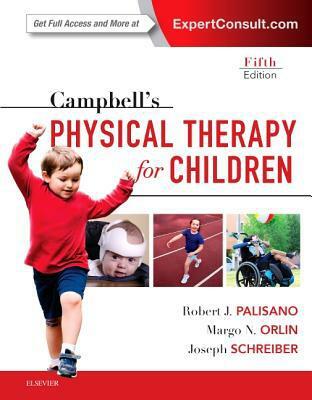 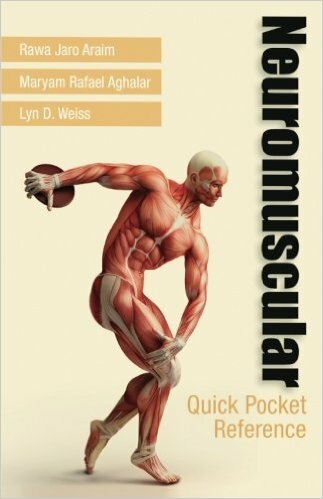 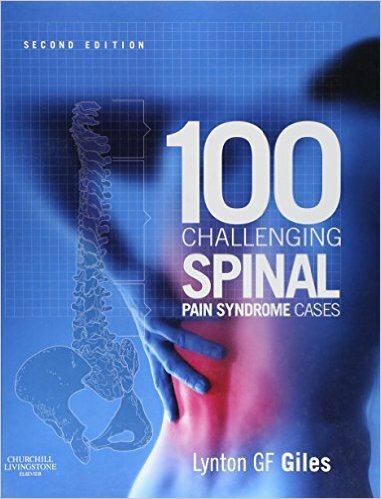 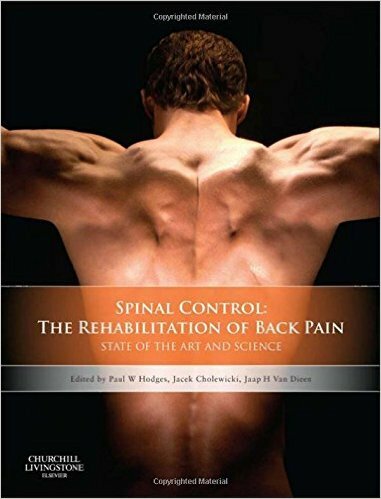 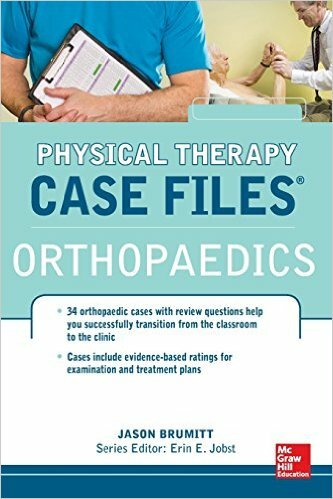 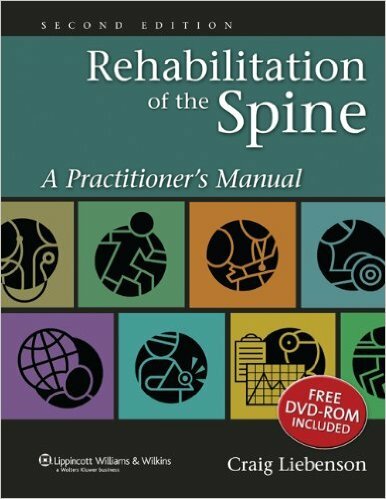 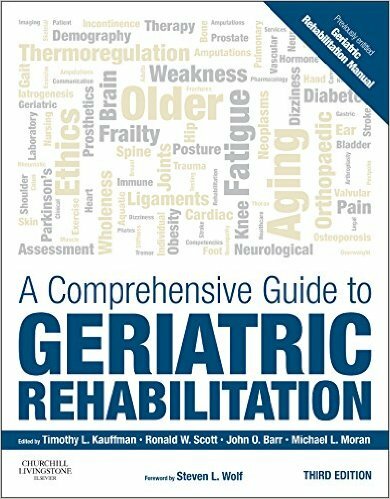 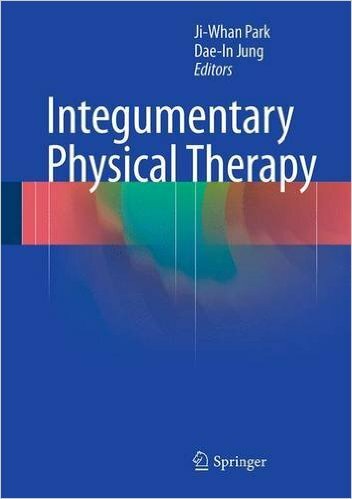 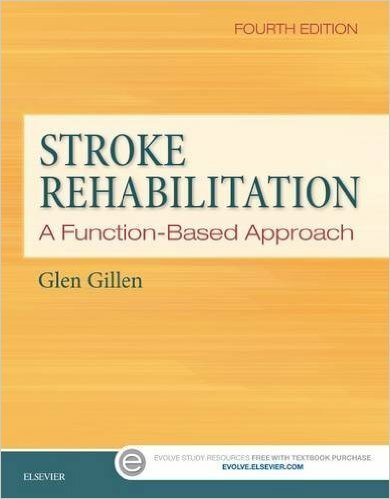 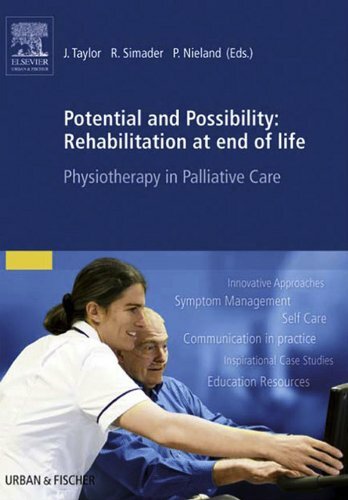 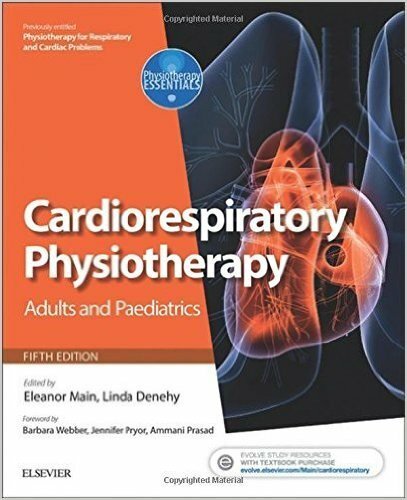 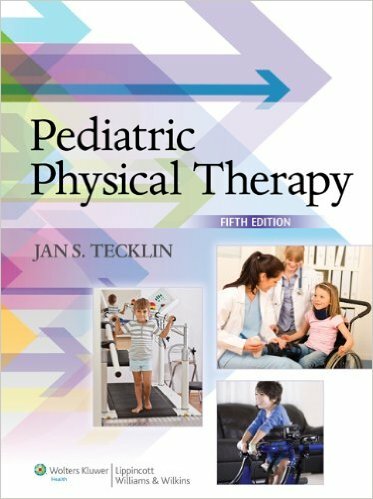 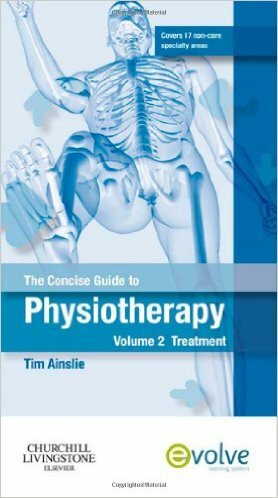 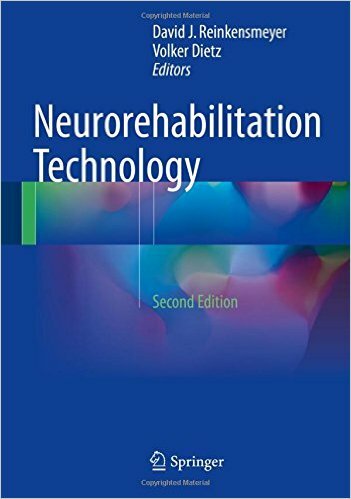 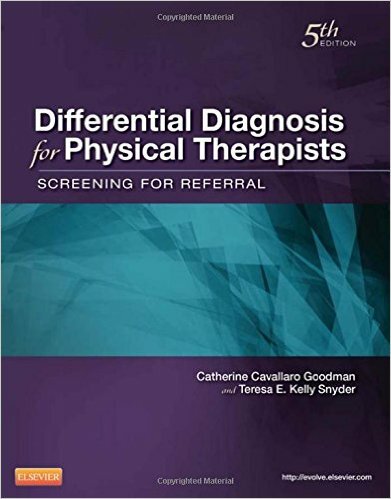 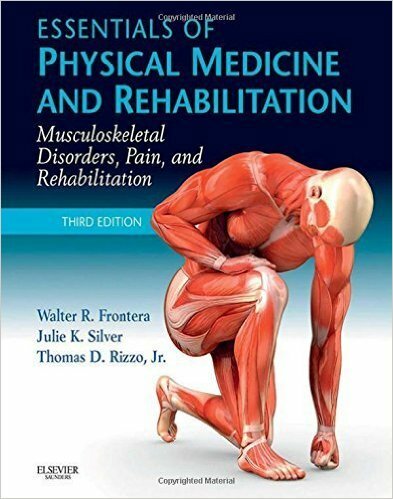 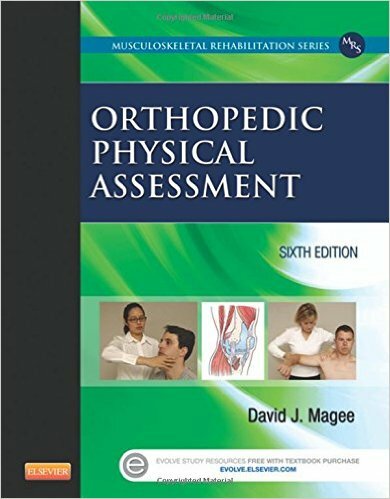 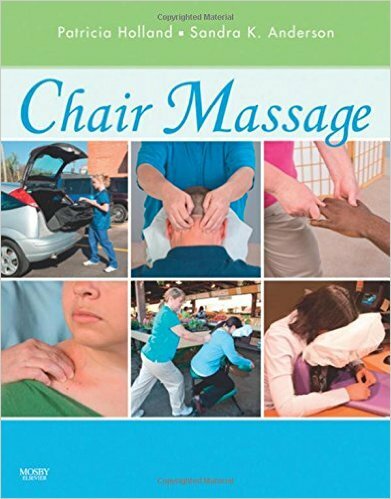 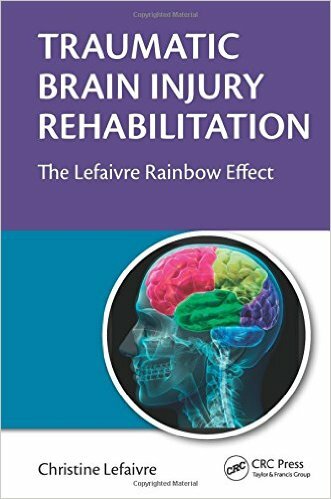 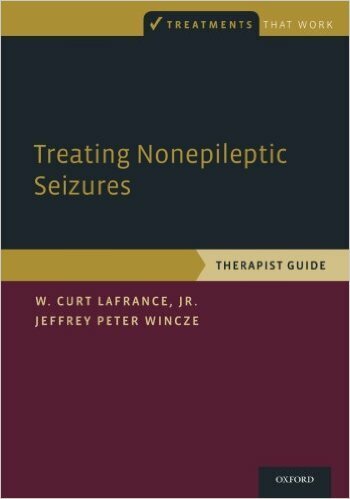 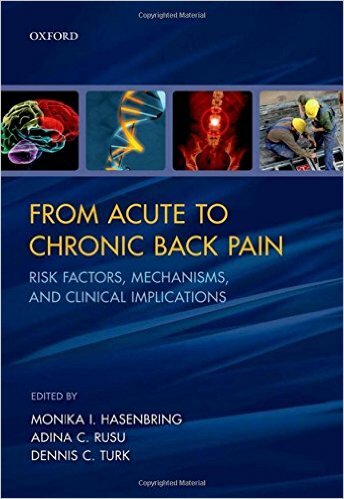 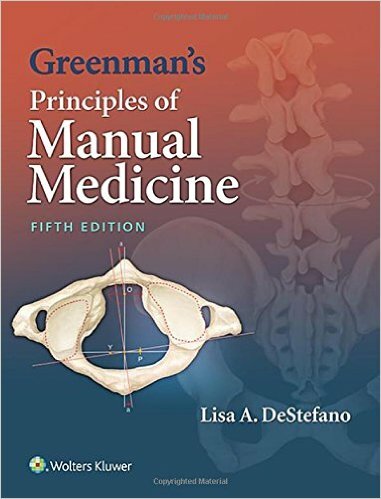 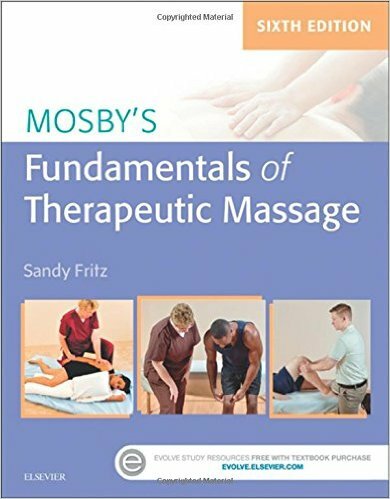 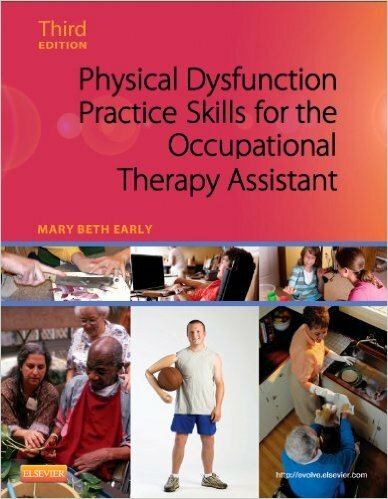 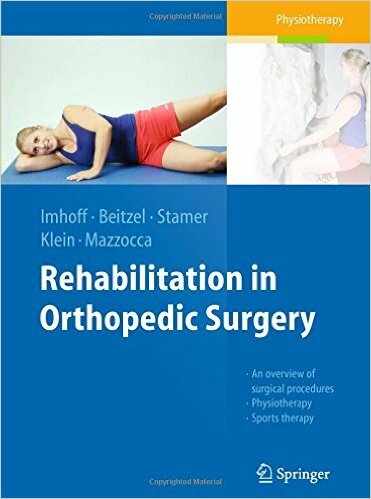 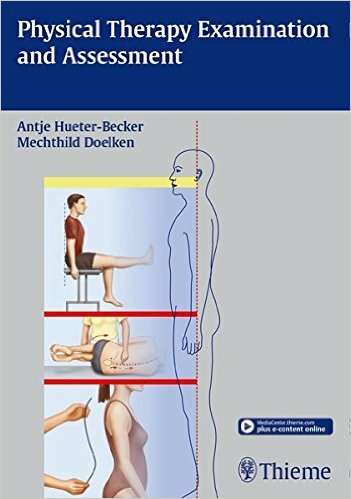 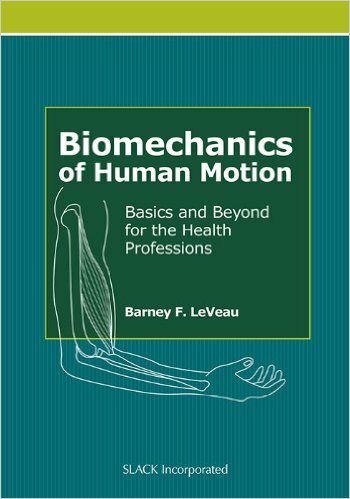 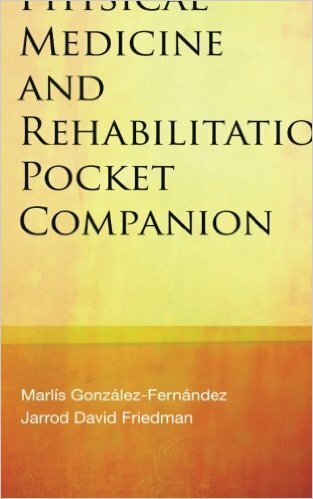 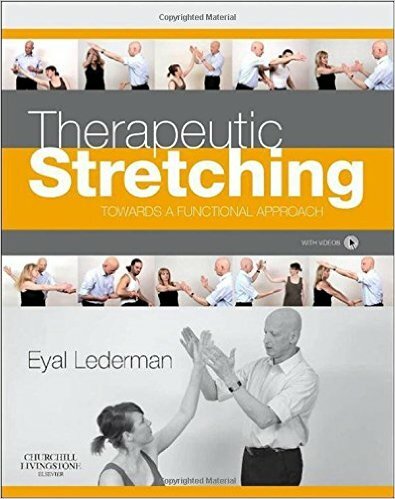 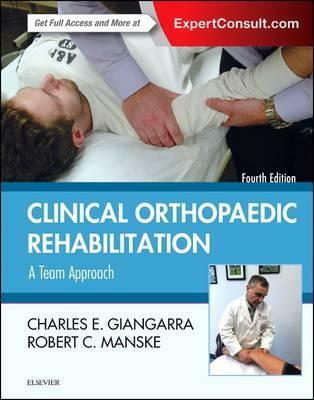 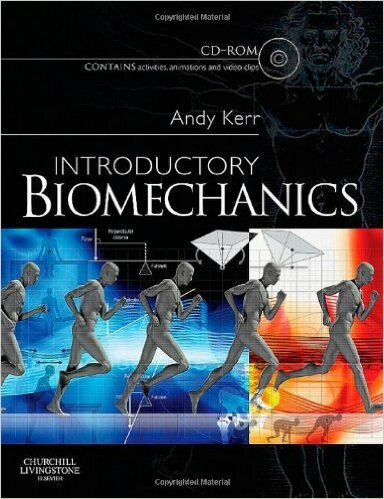 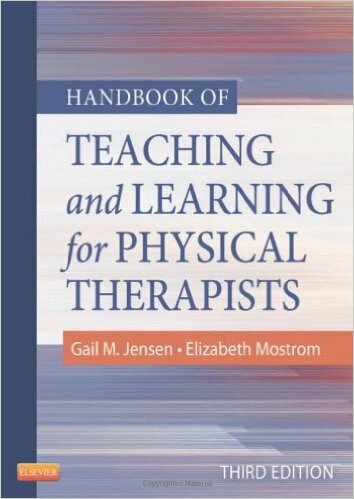 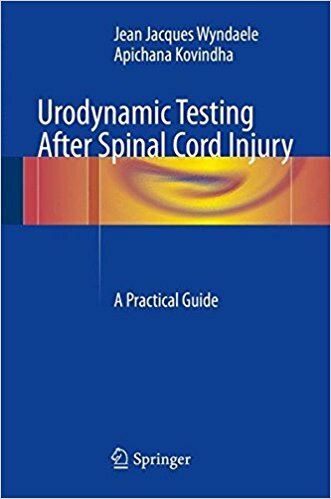 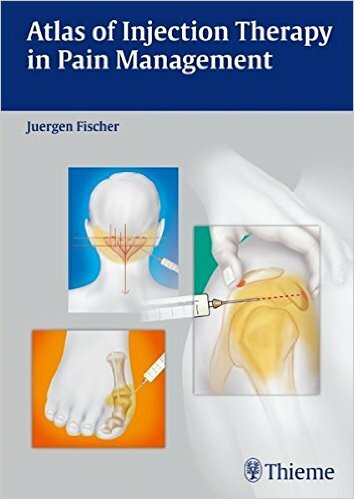 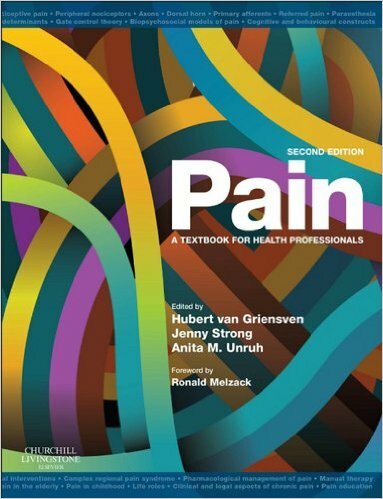 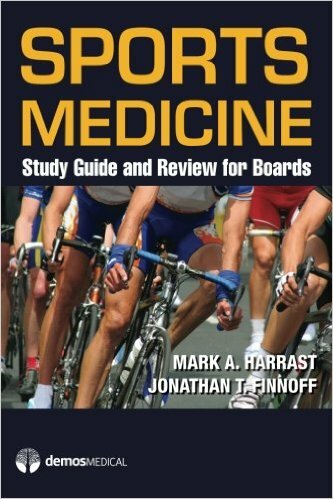 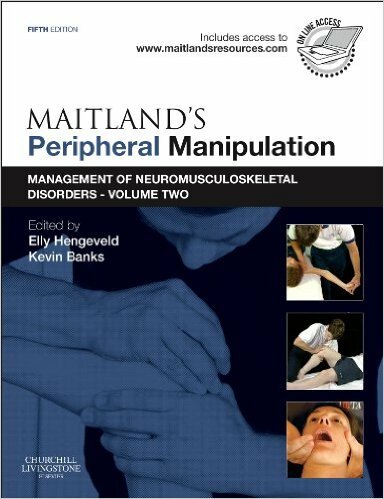 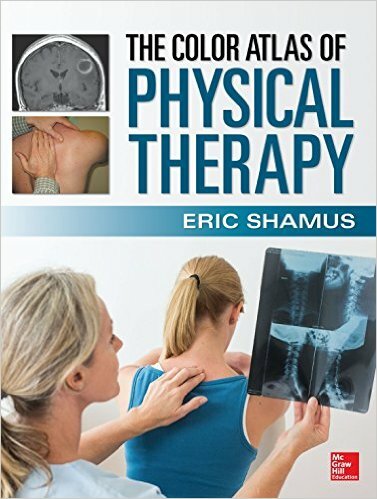 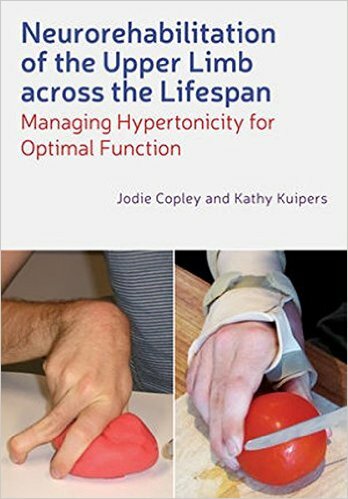 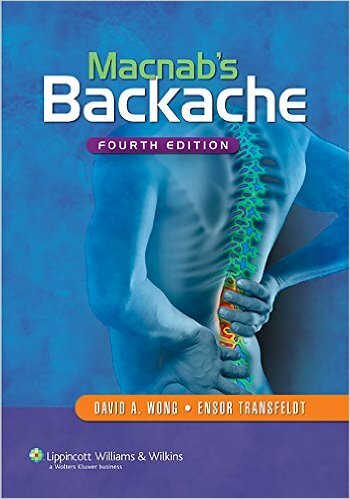 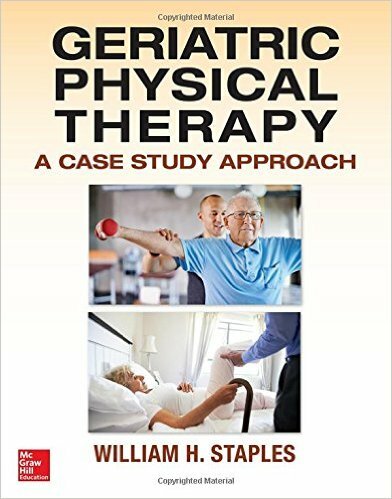 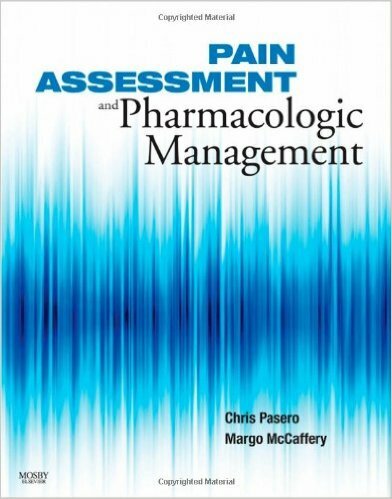 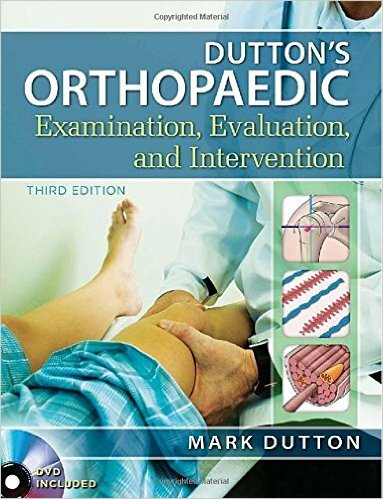 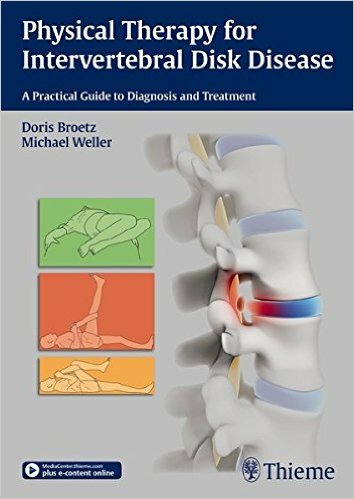 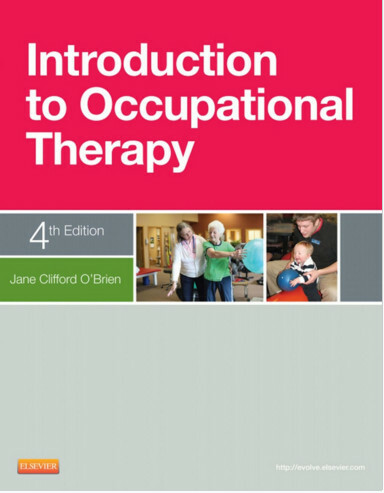 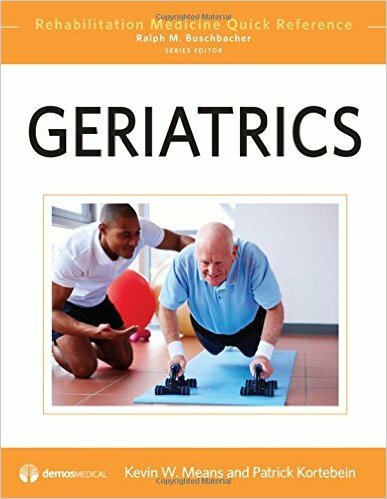 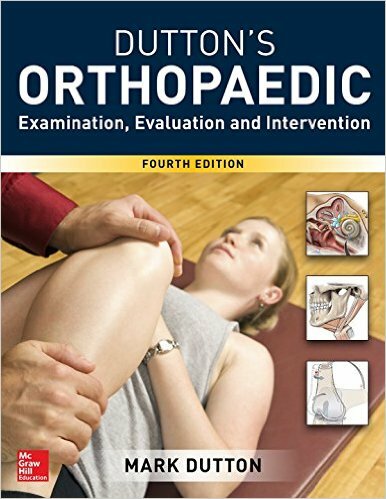 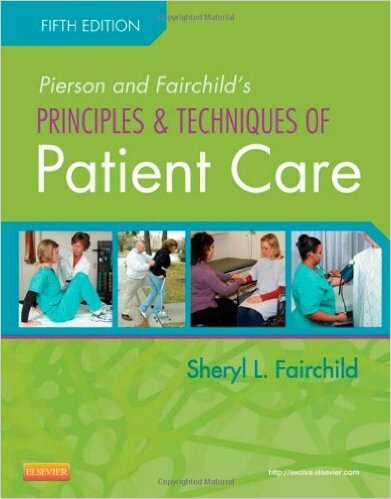 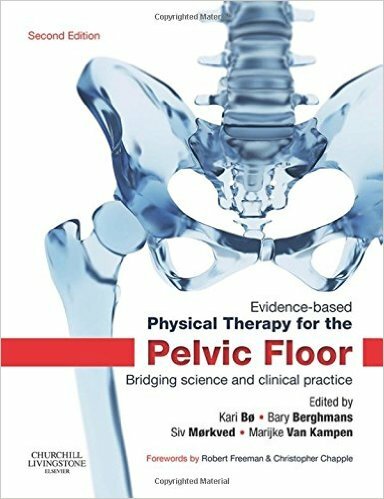 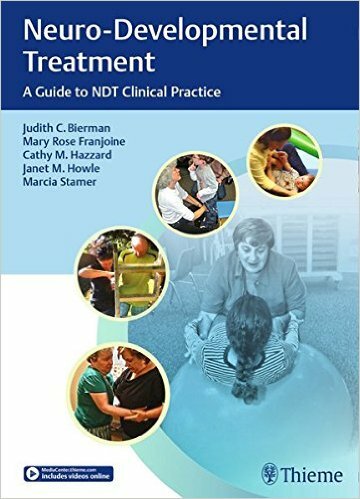 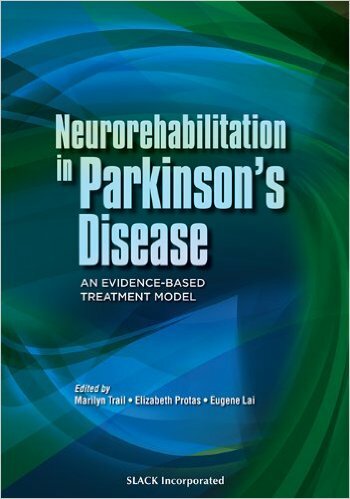 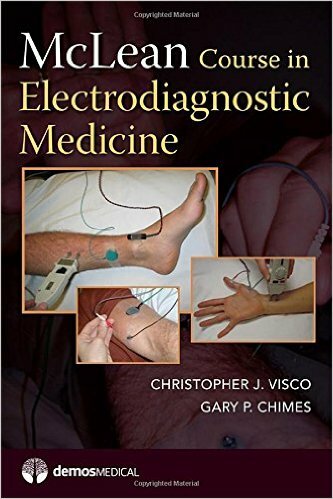 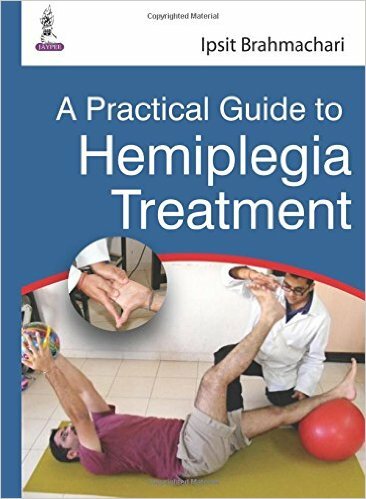 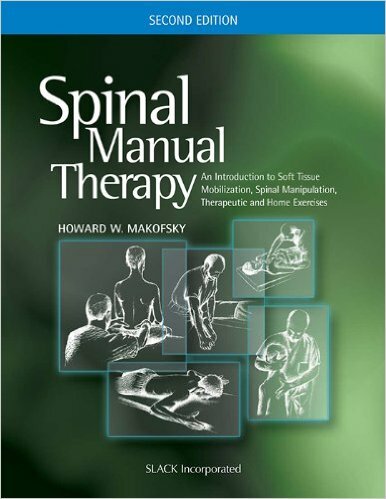 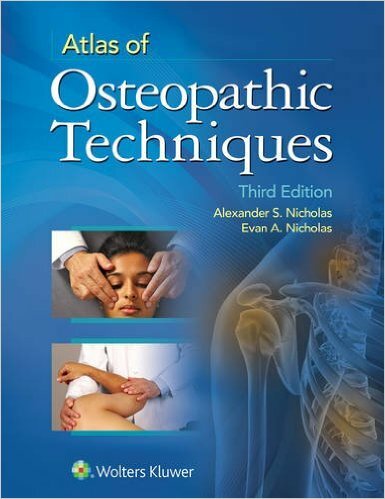 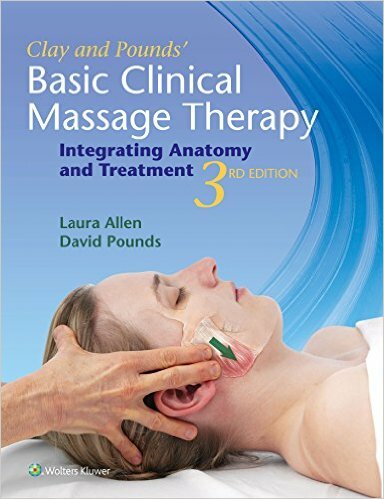 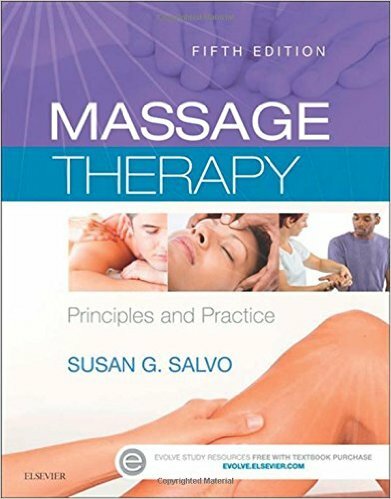 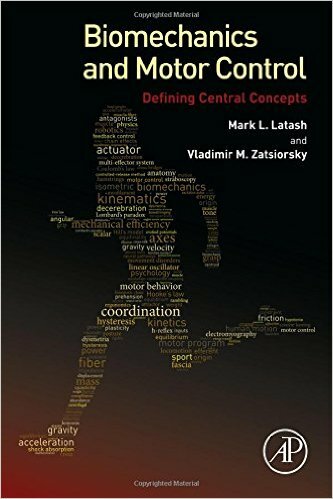 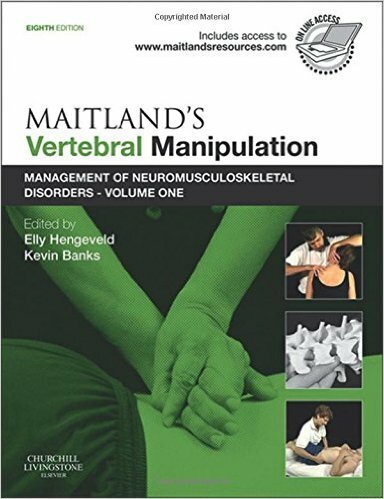 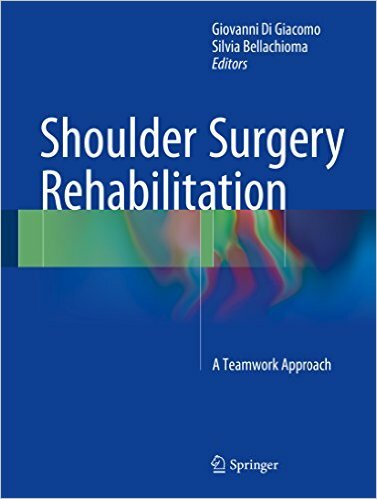 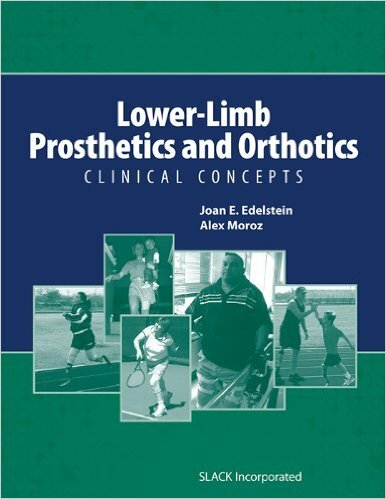 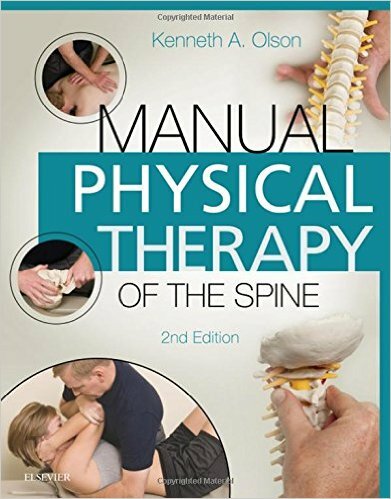 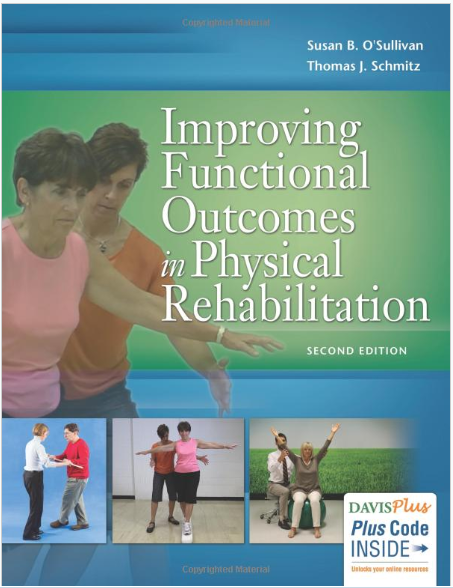 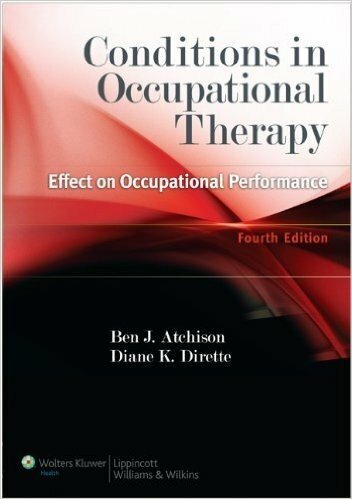 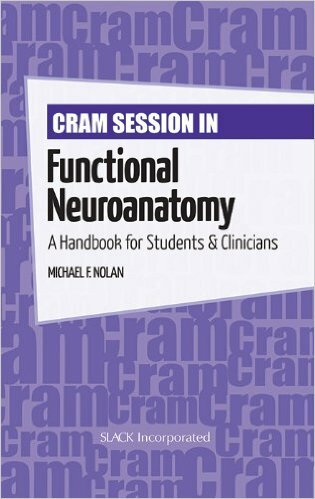 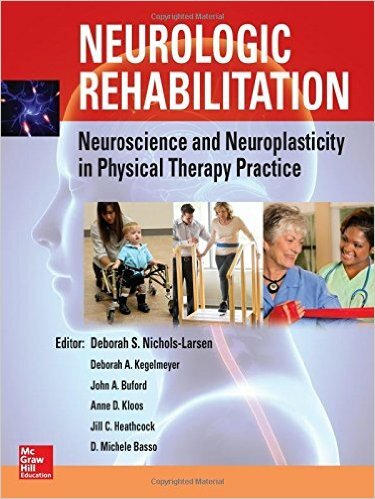 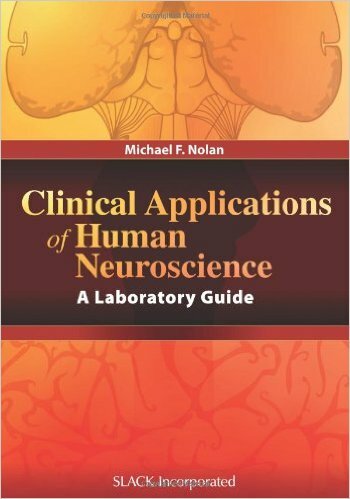 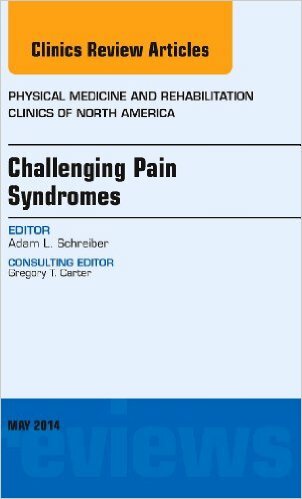 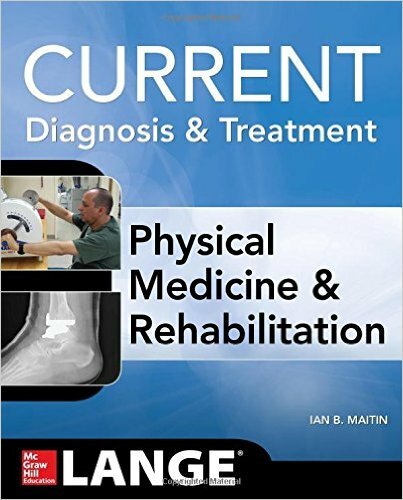 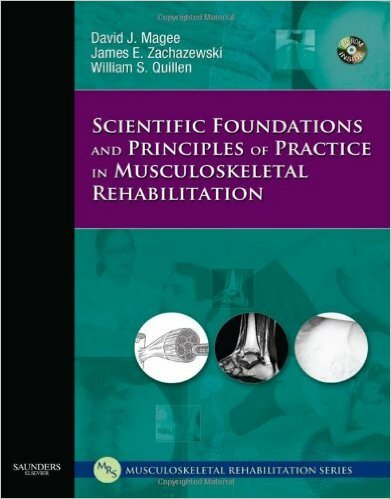 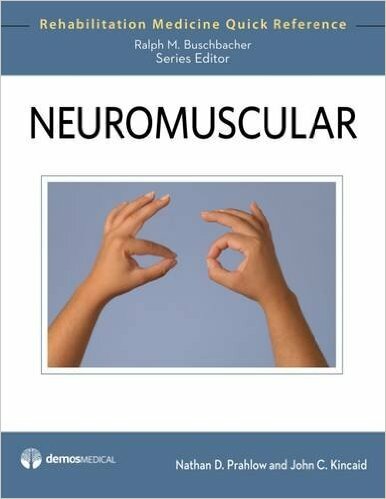 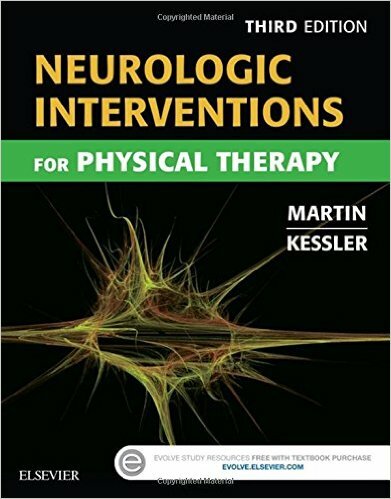 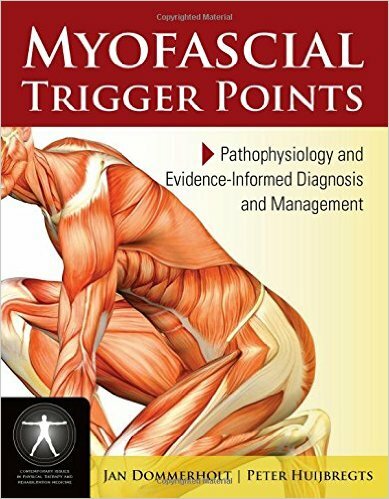 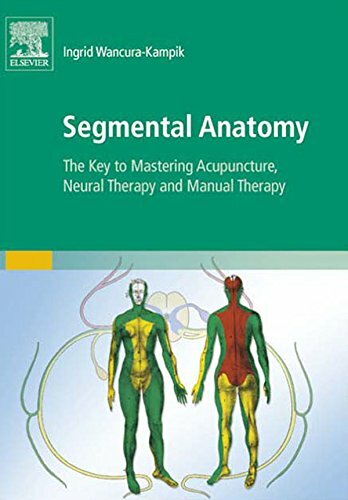 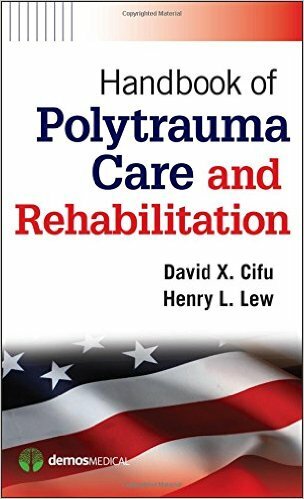 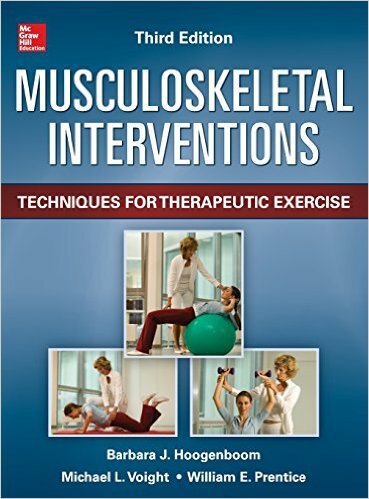 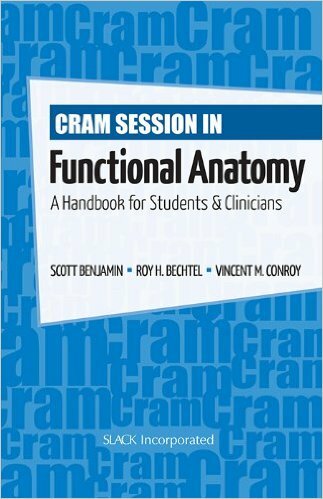 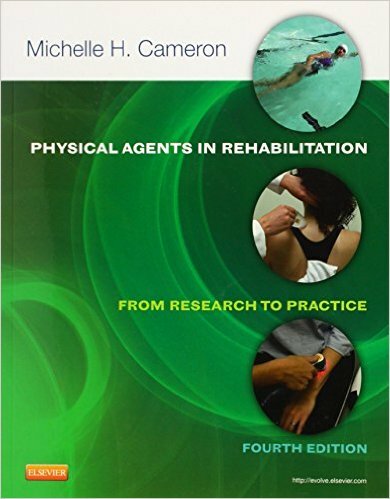 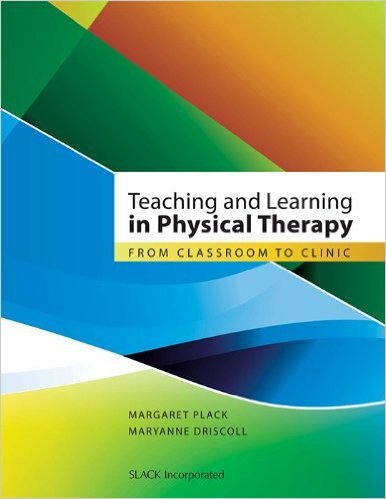 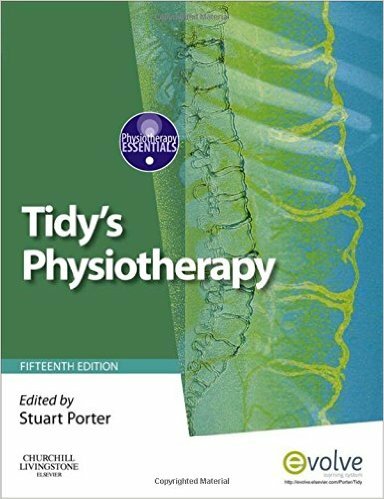 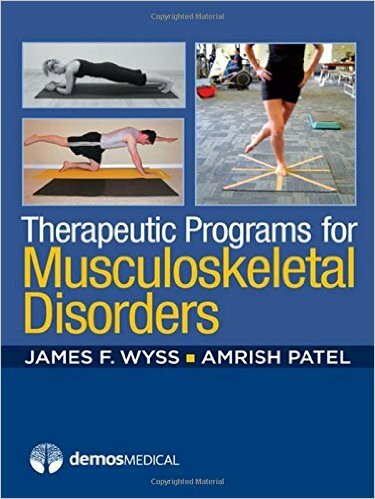 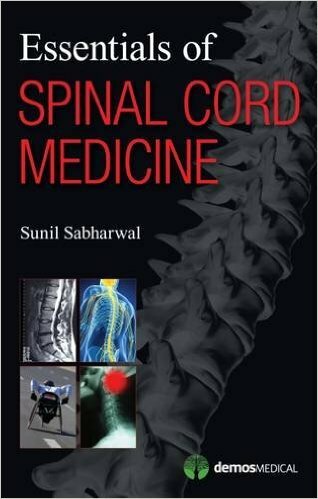 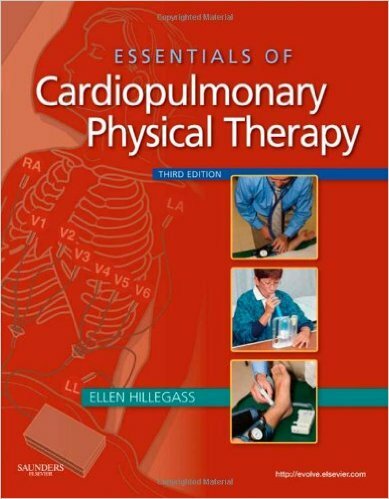 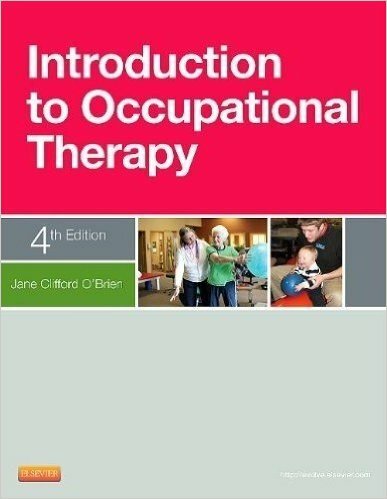 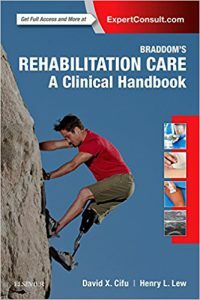 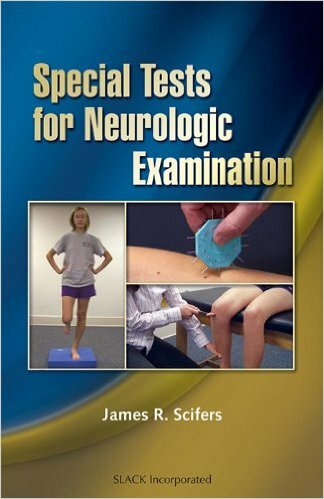 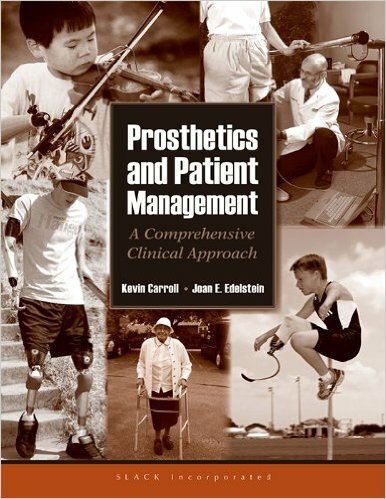 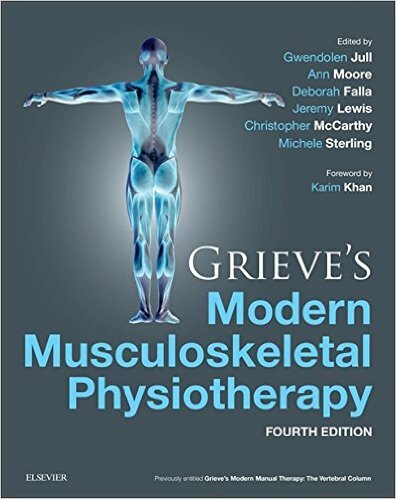 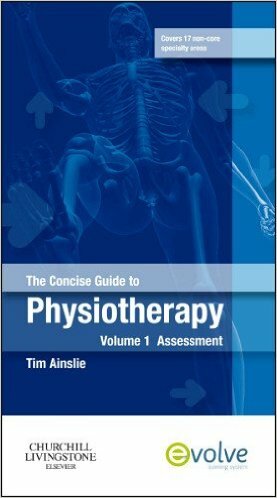 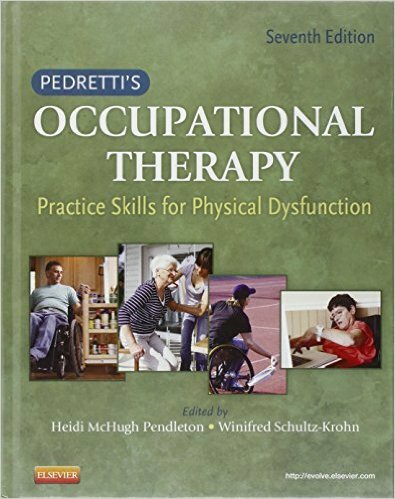 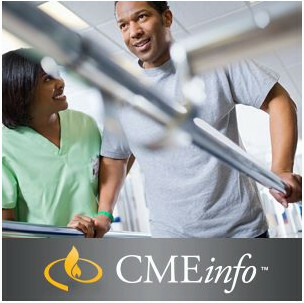 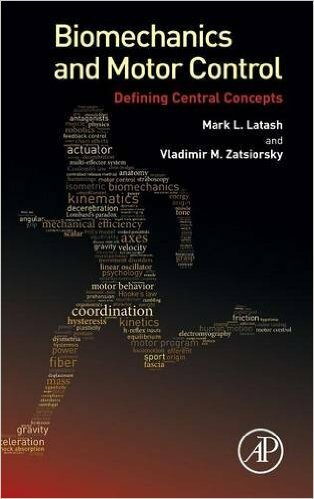 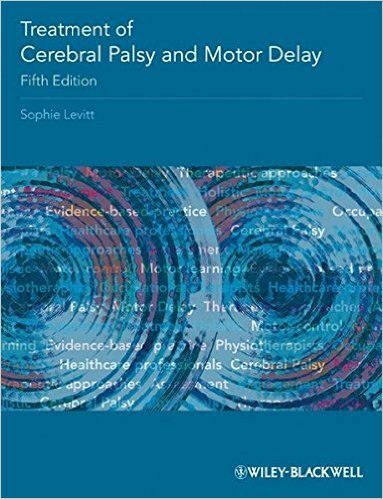 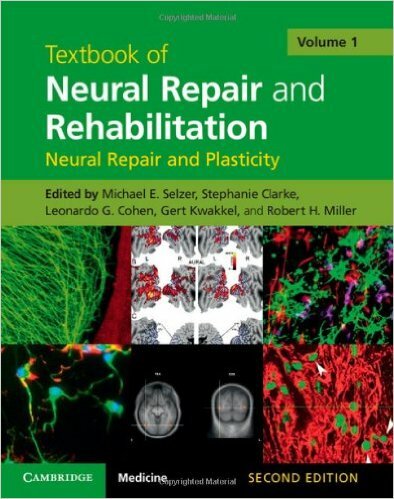 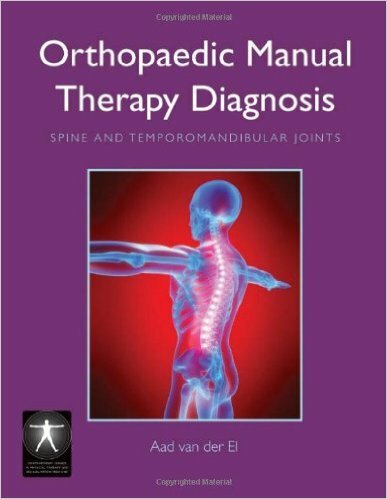 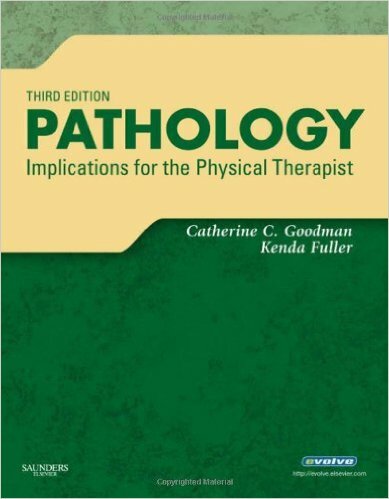 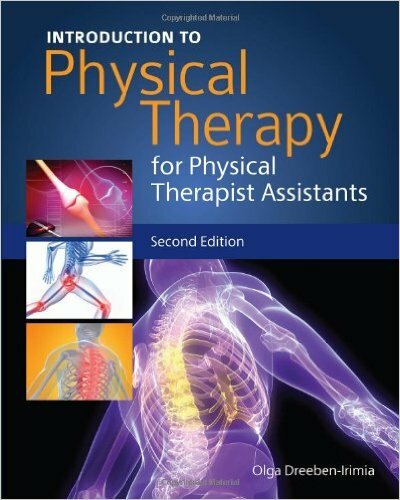 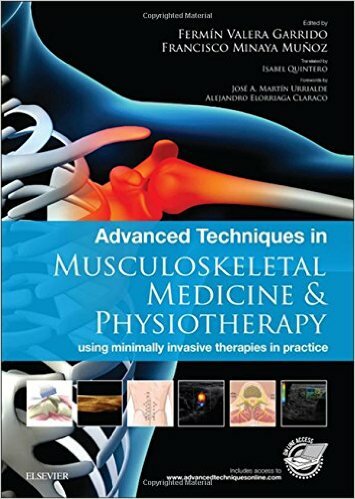 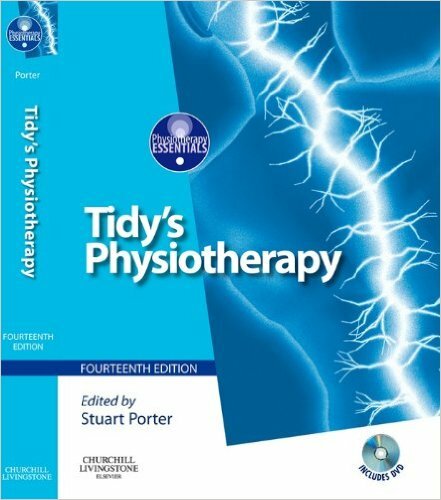 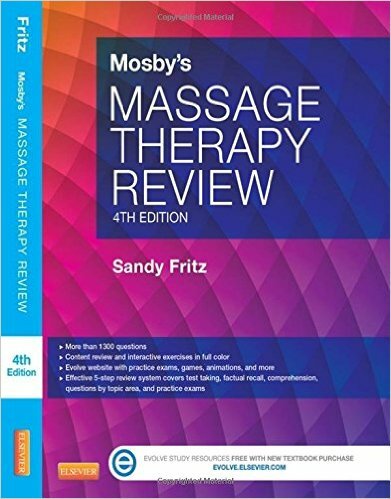 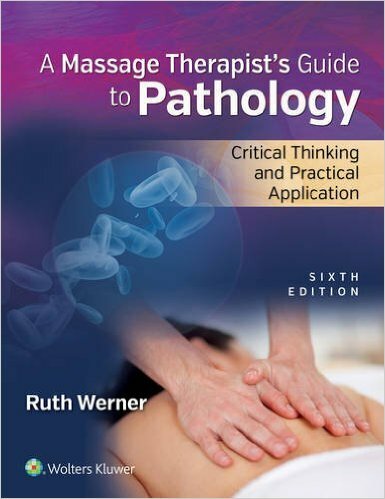 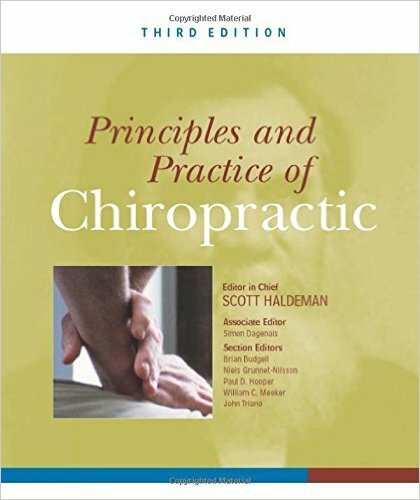 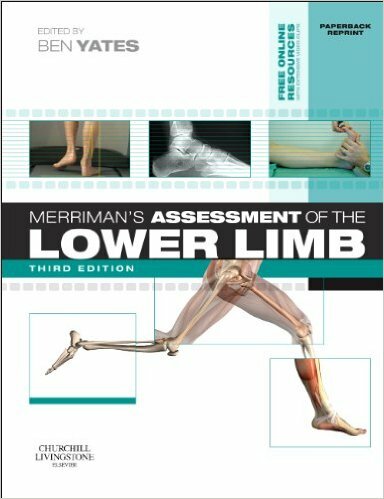 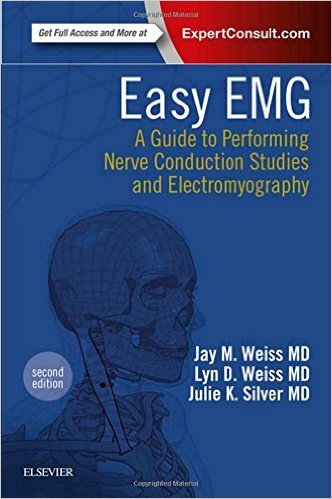 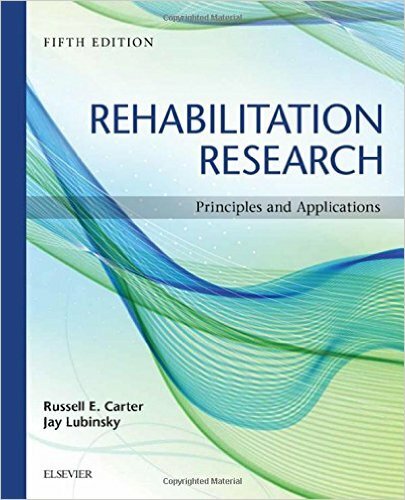 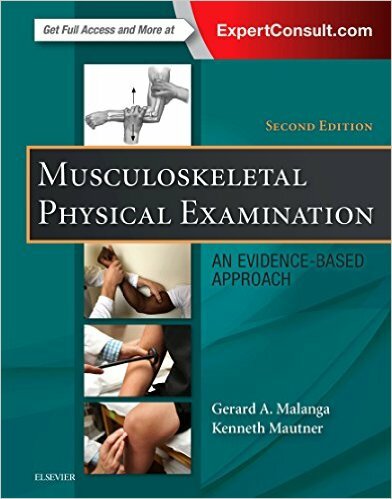 Using a question and response format that actively engages readers, the book is designed to foster a systematic approach to clinical questions that can be applied to any case so you can think on your feet, understand the goal of the prompts, and respond effectively―whether in an exam situation, or at the bedside.